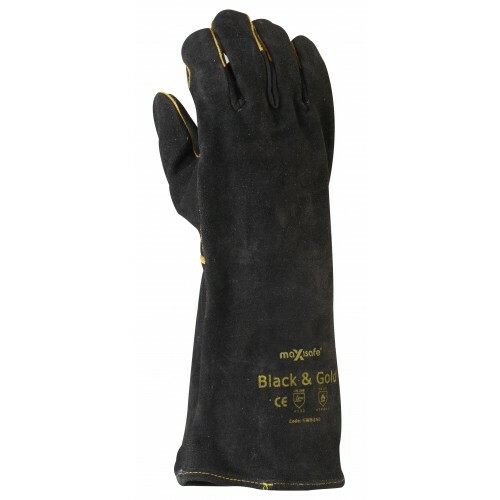 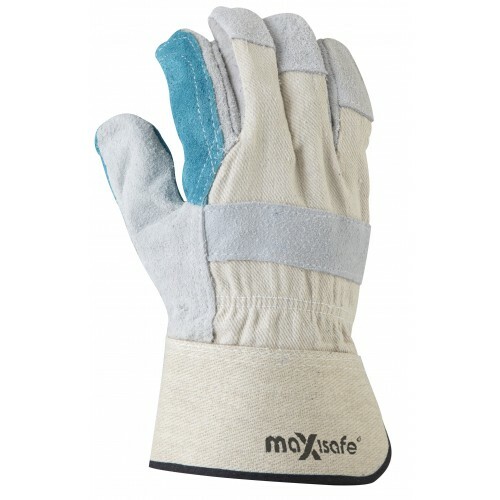 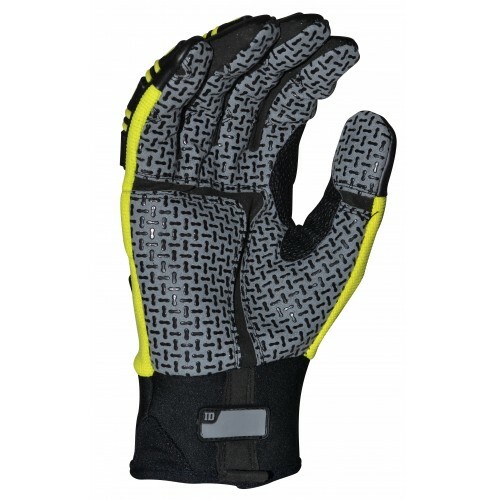 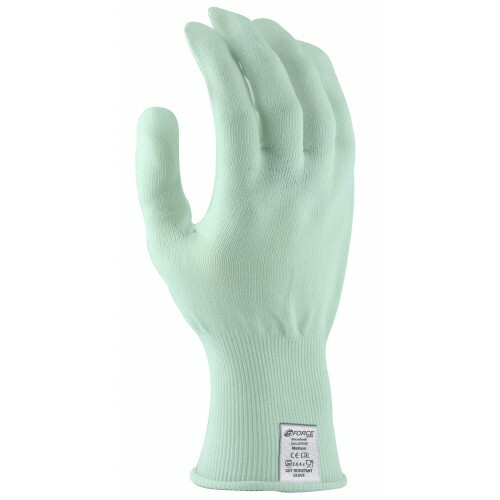 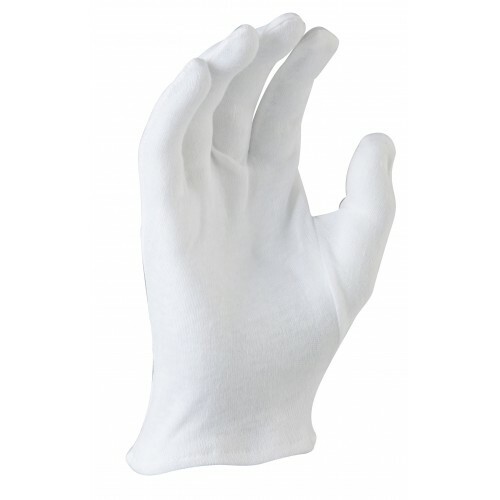 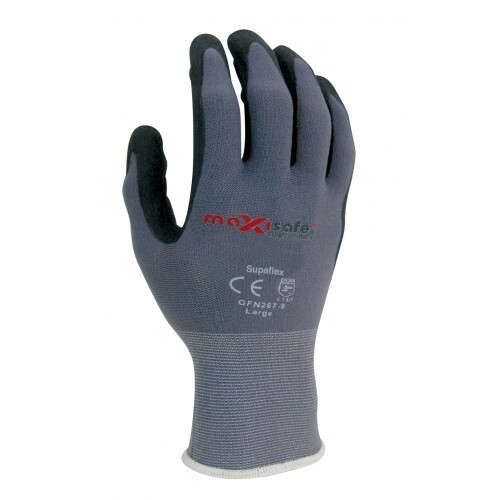 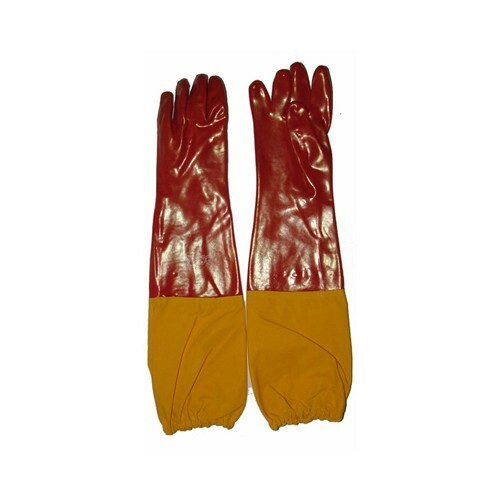 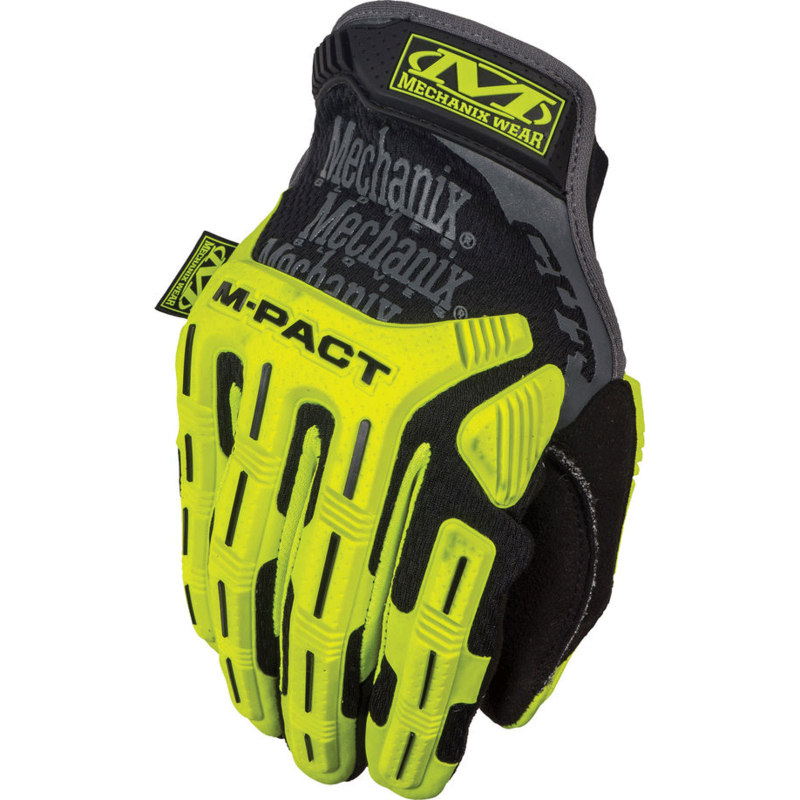 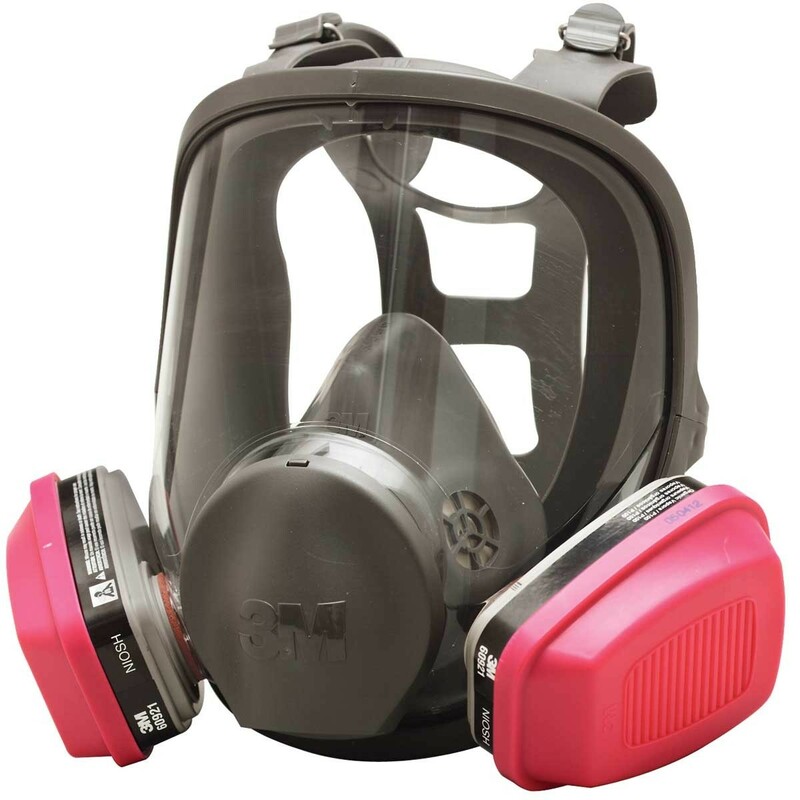 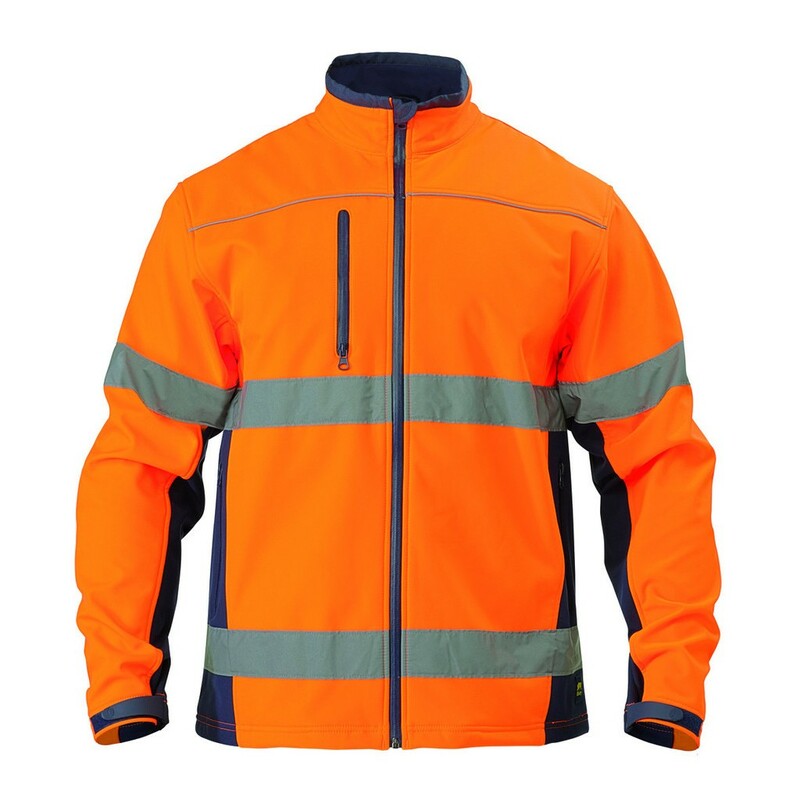 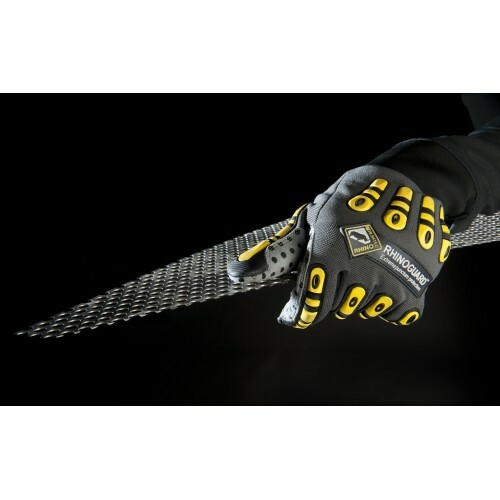 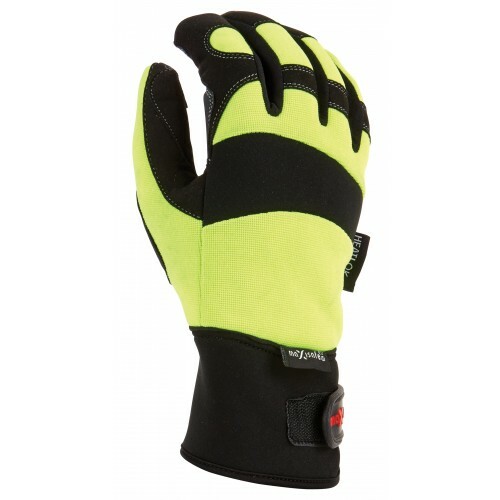 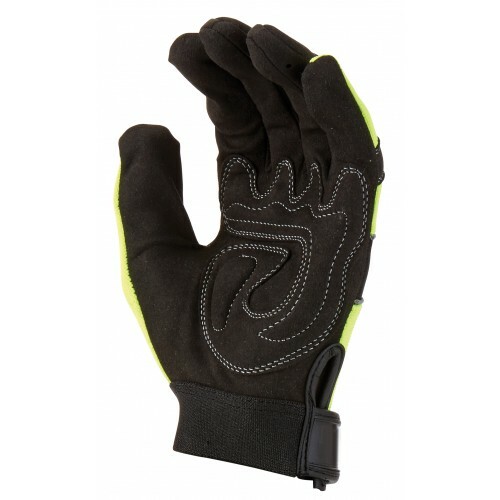 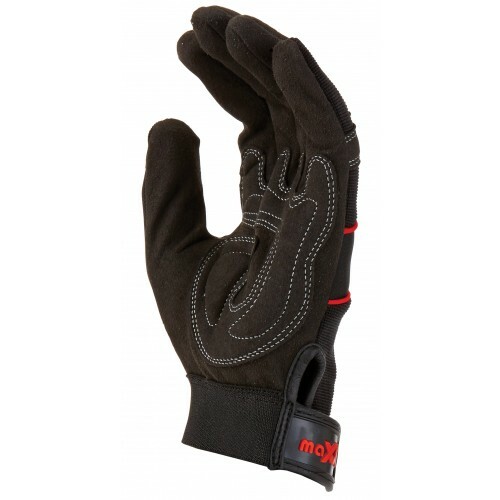 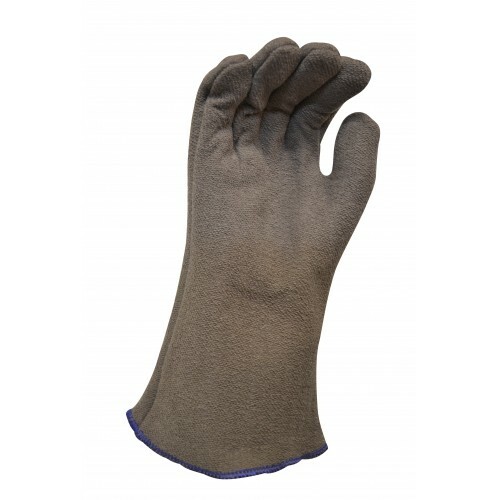 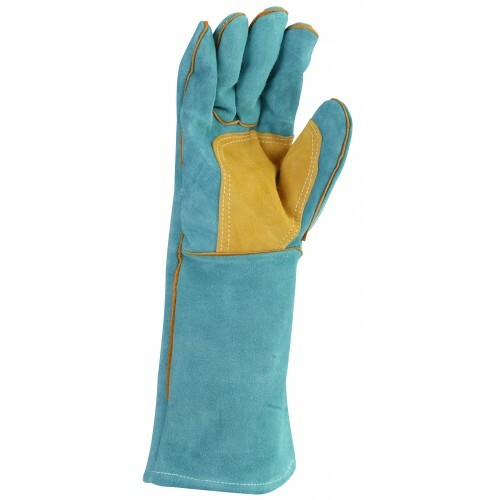 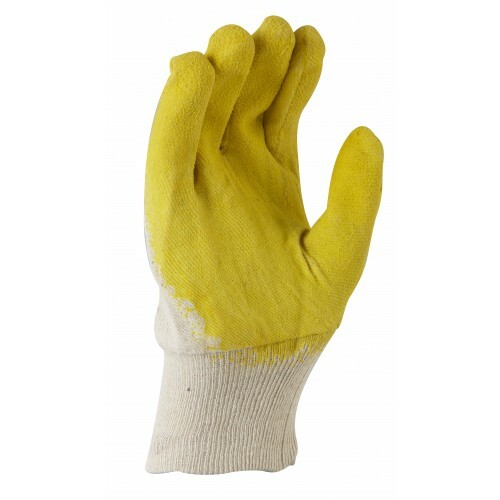 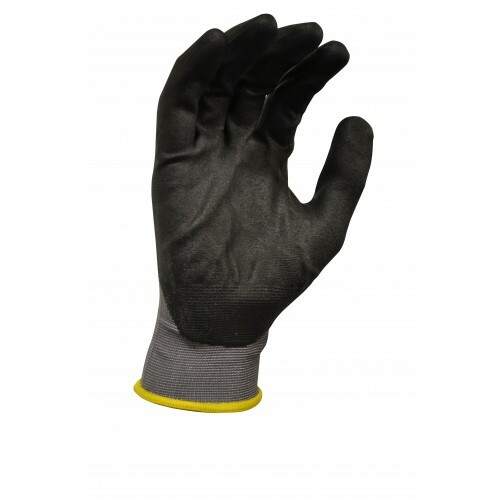 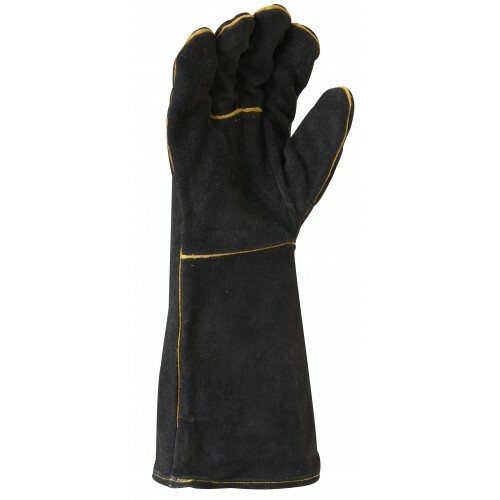 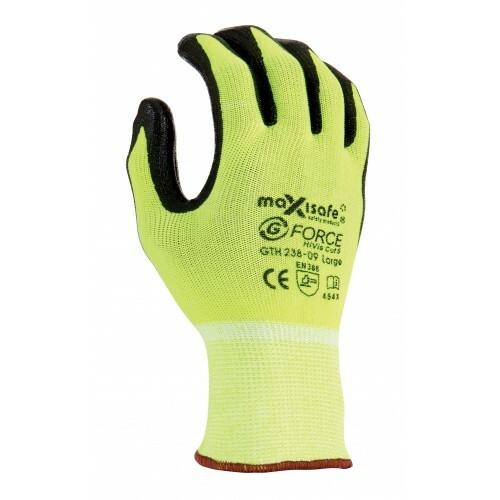 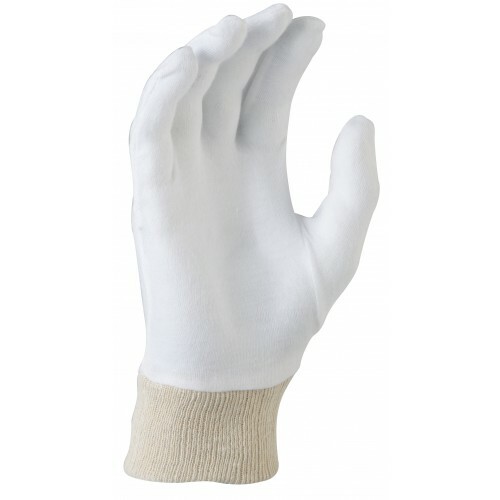 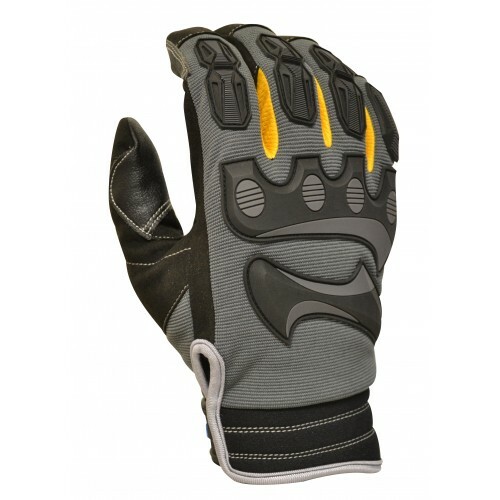 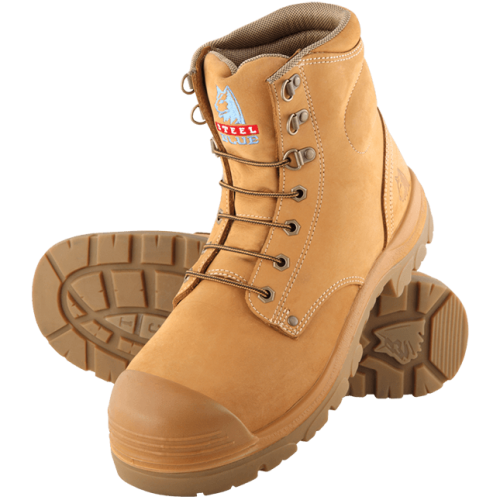 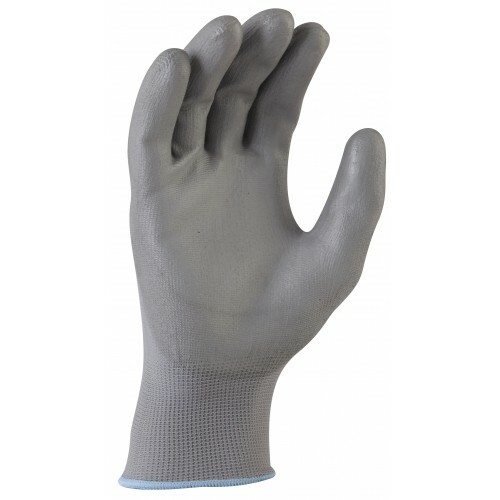 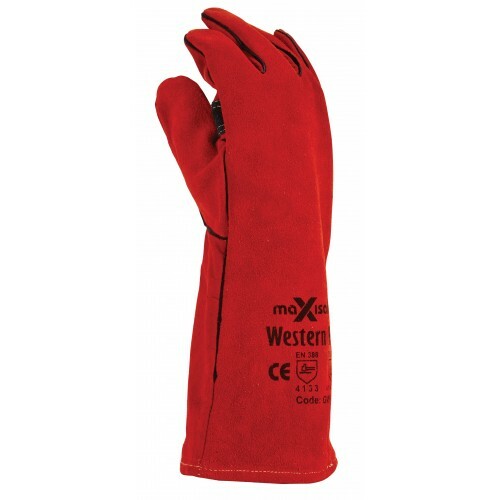 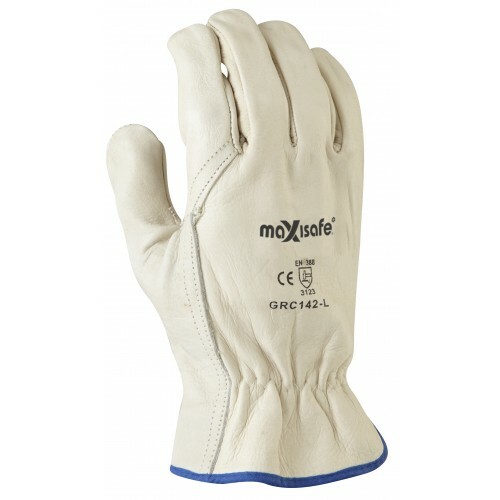 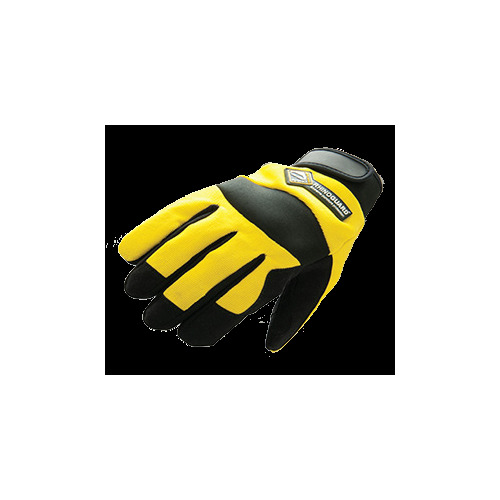 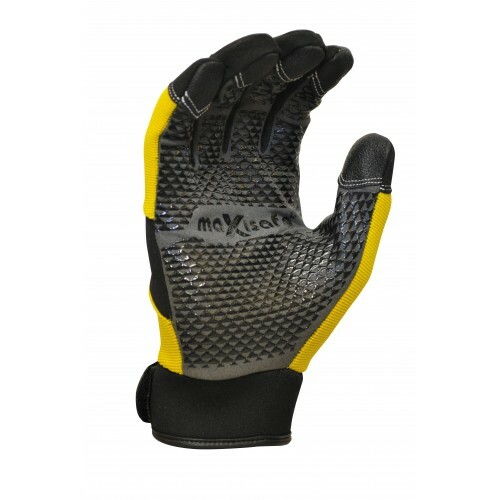 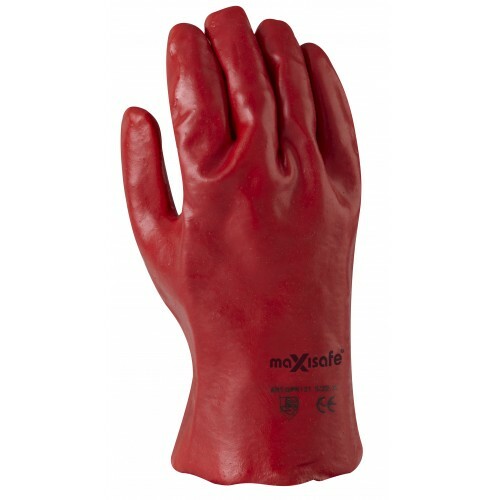 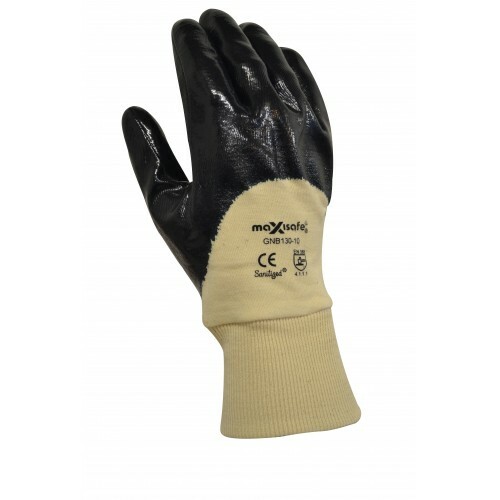 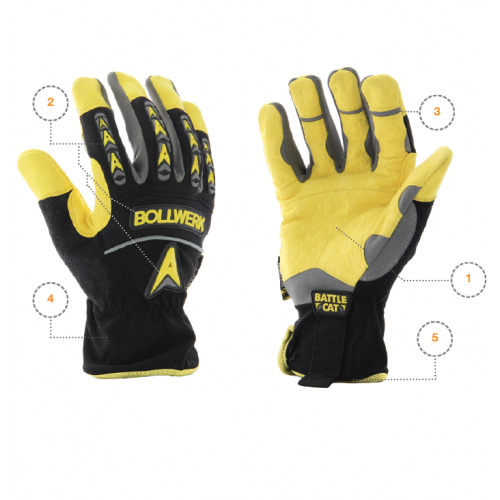 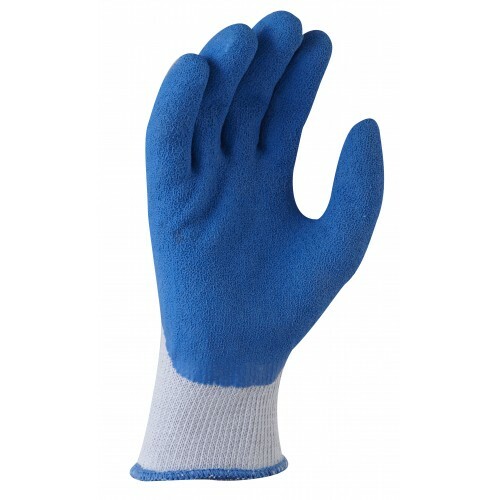 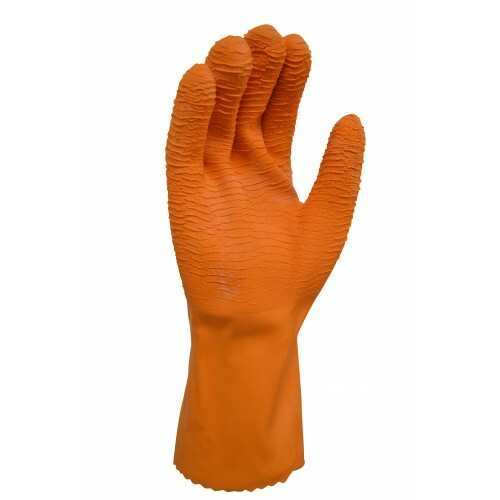 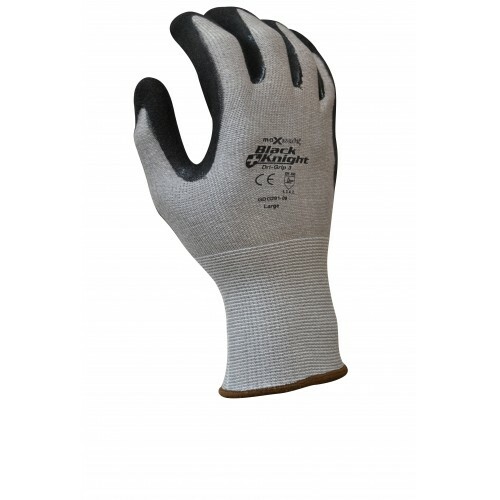 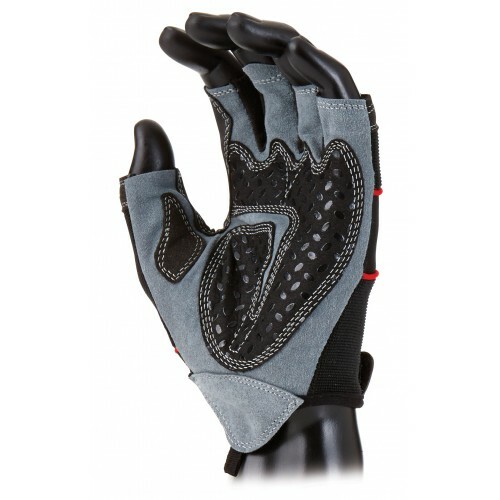 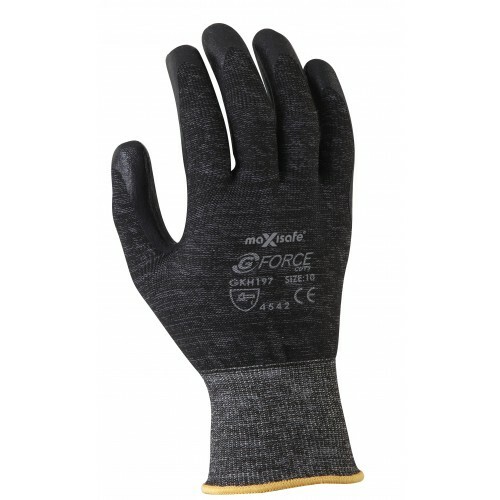 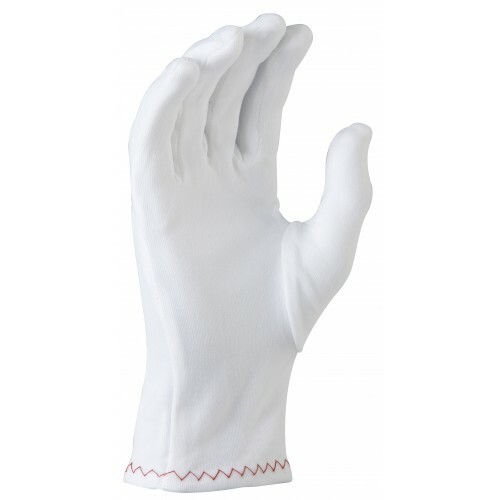 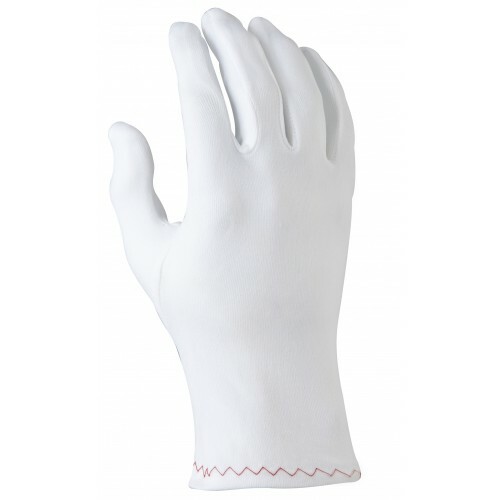 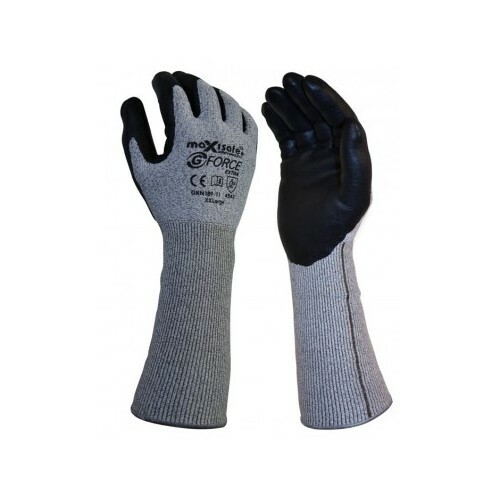 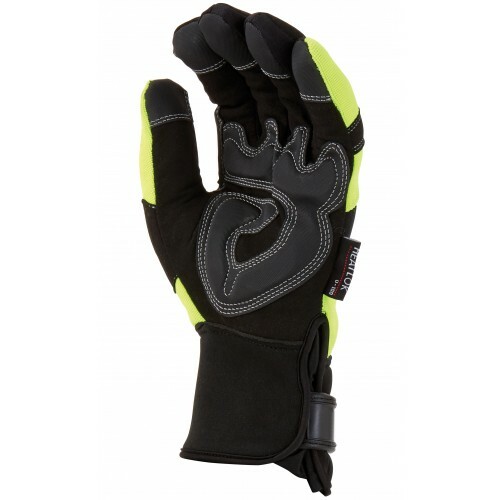 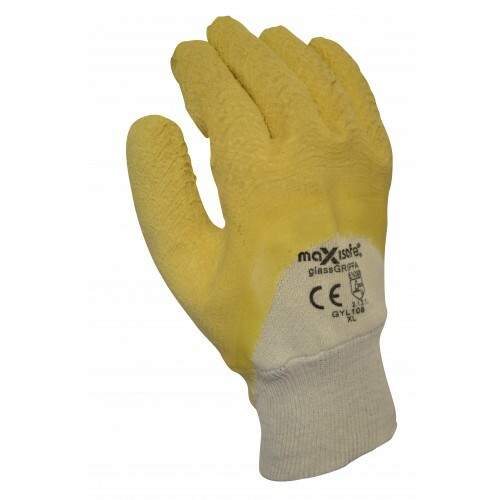 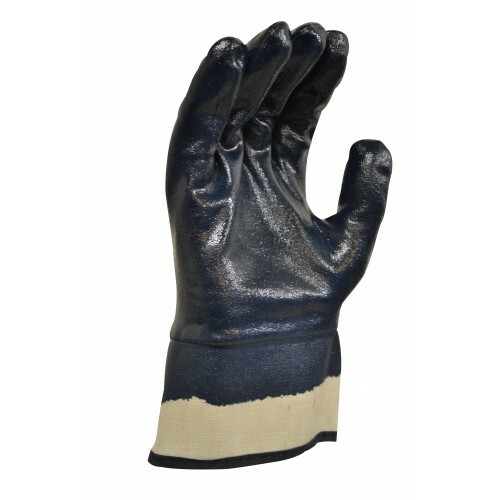 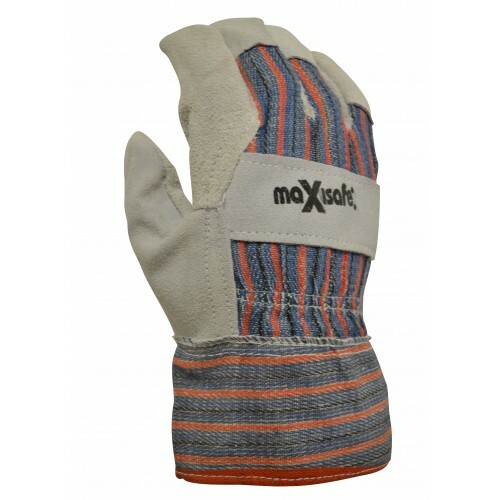 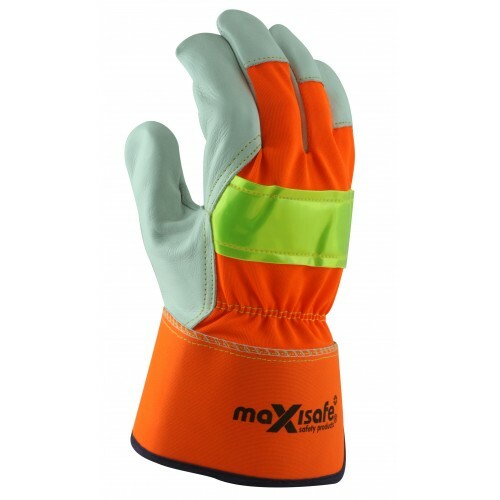 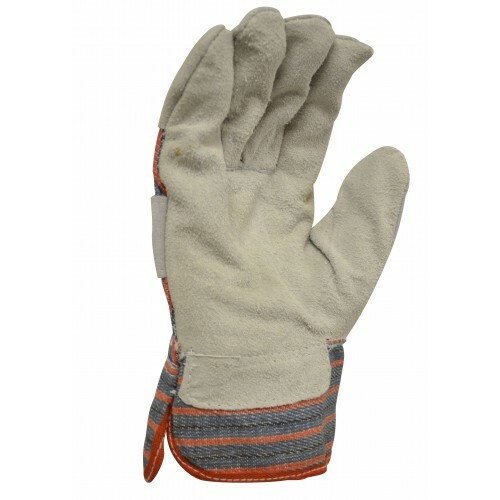 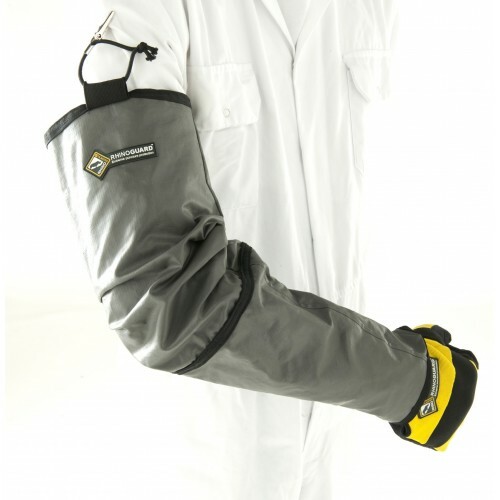 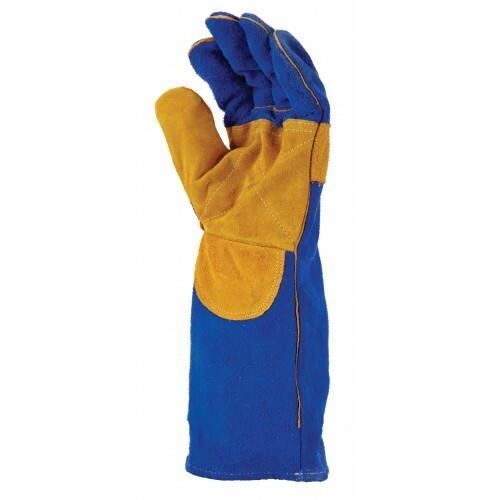 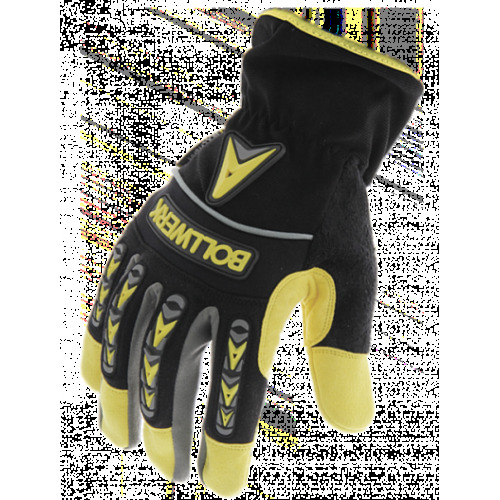 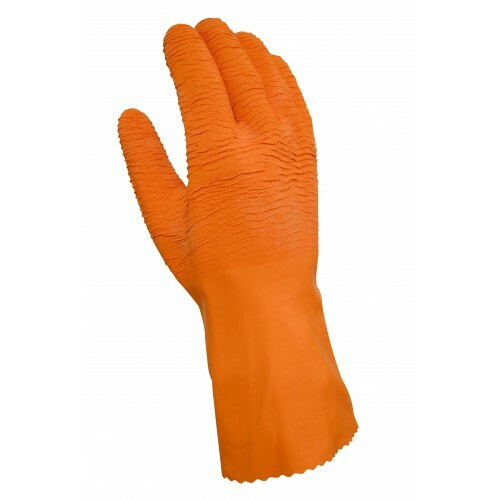 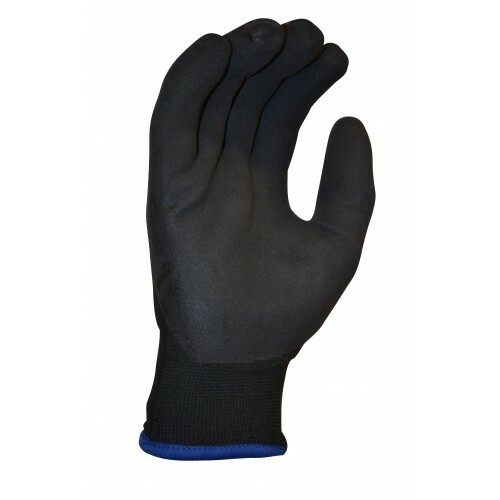 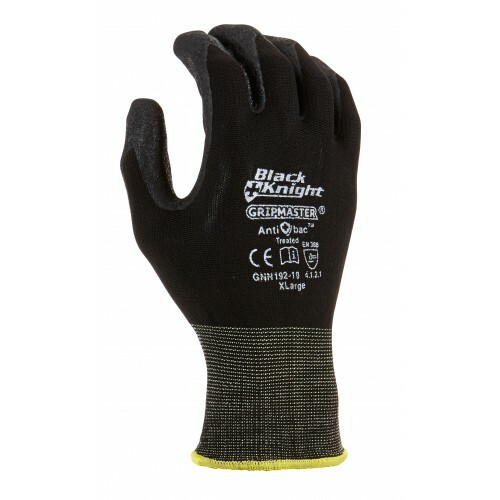 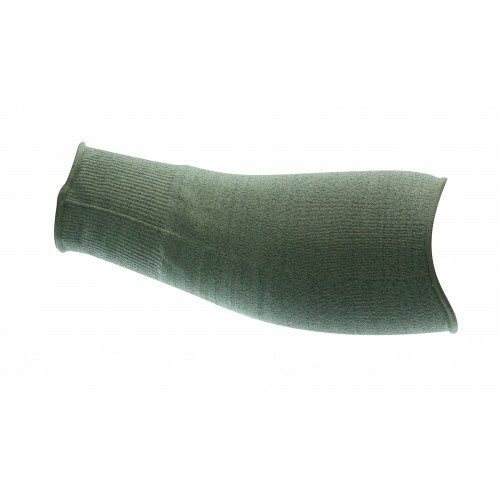 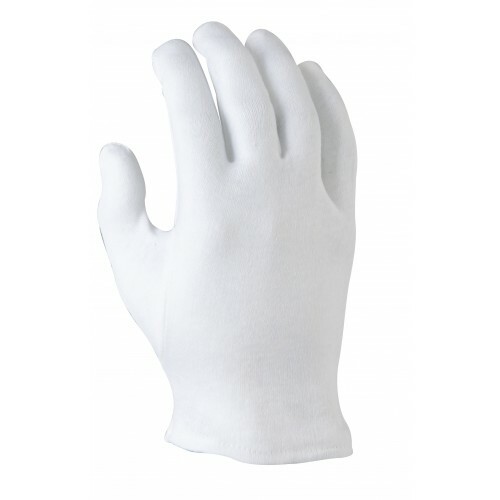 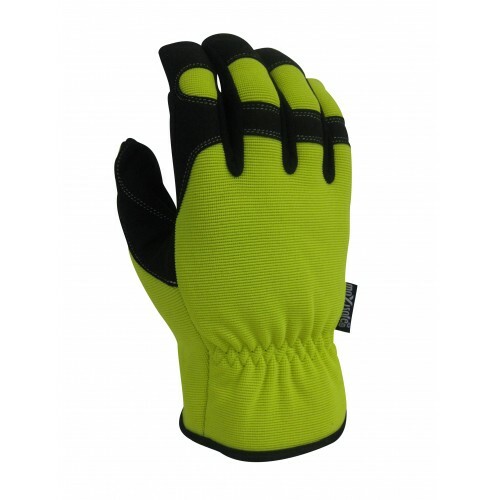 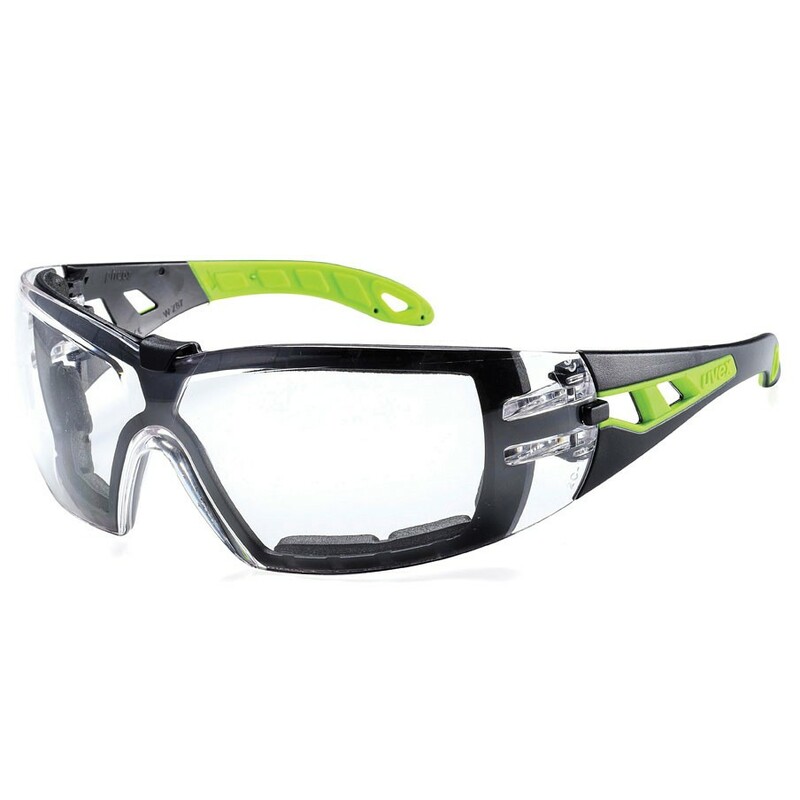 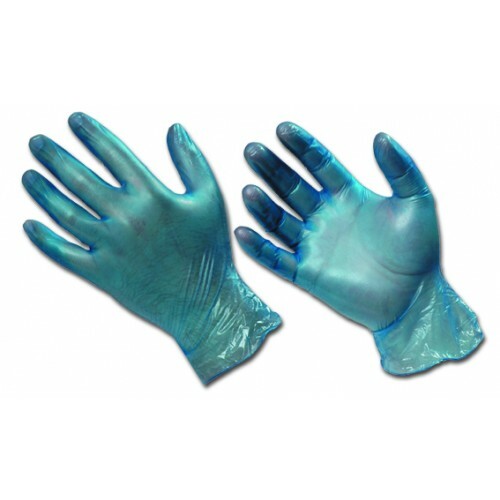 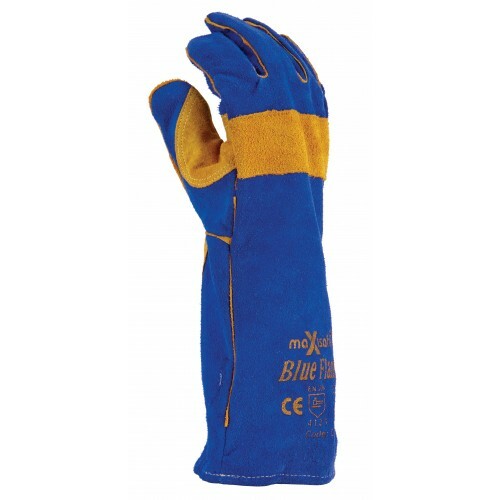 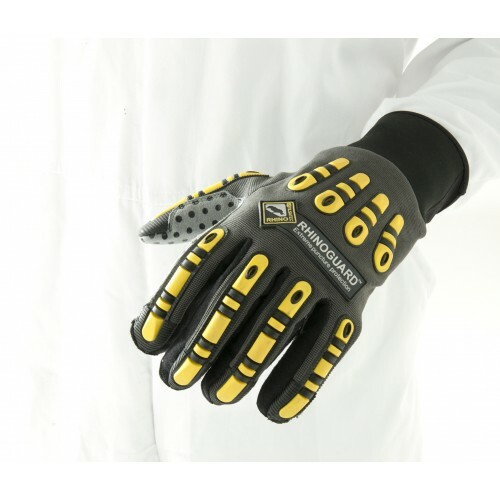 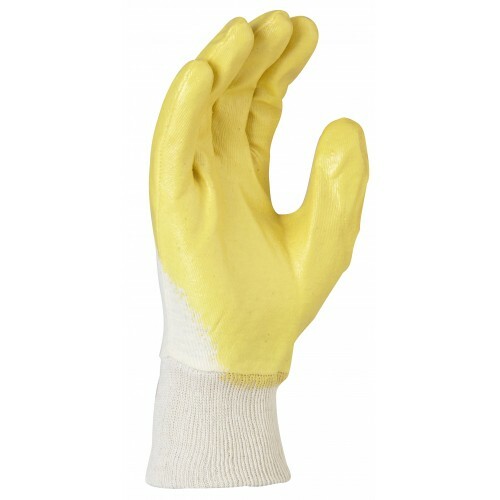 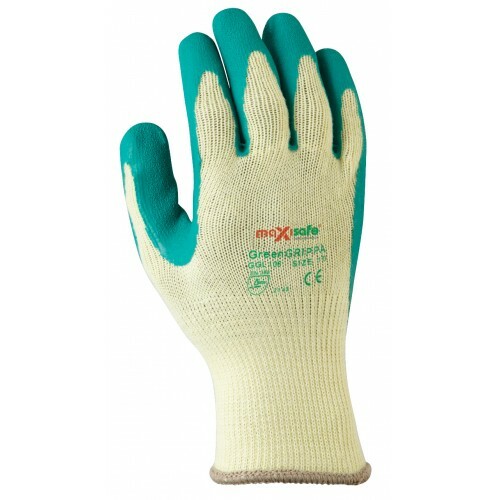 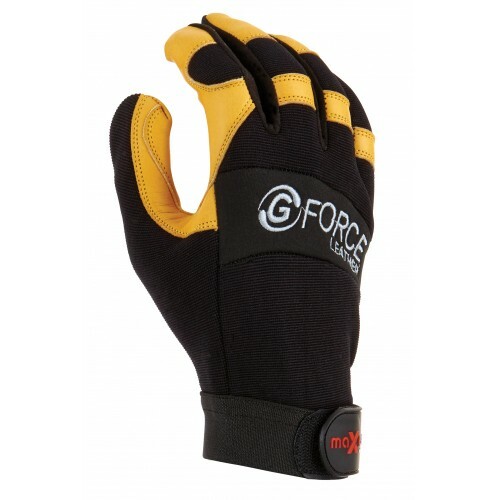 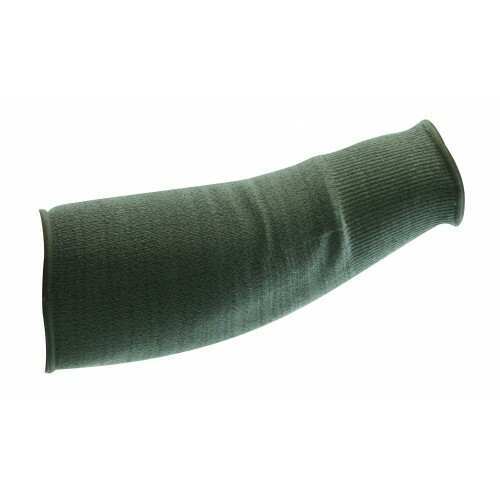 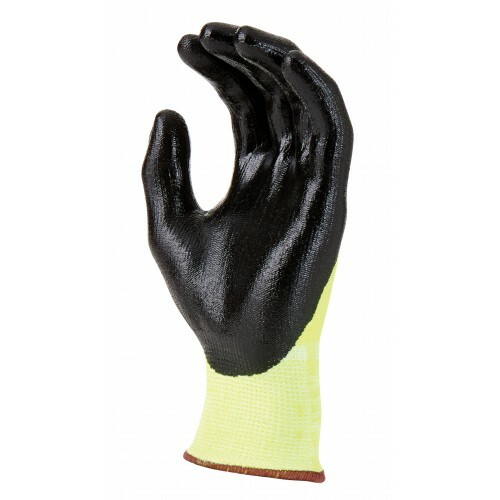 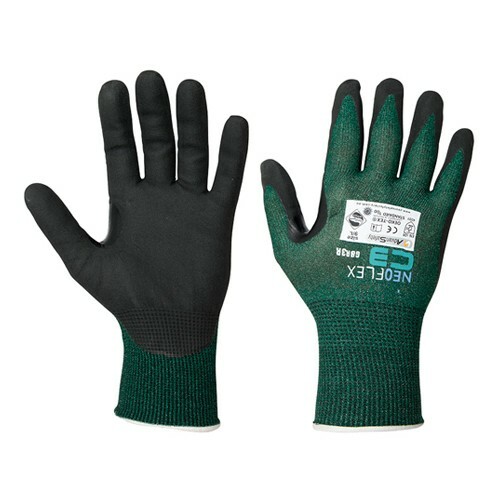 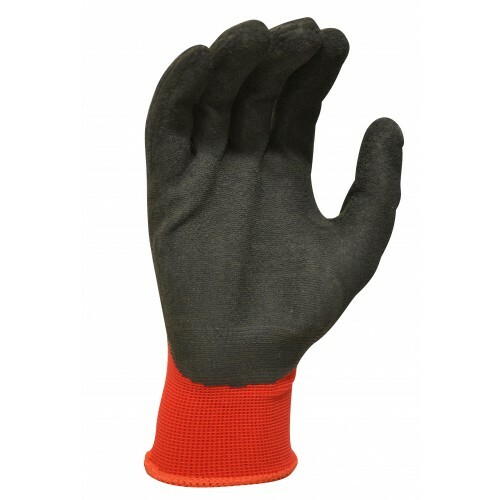 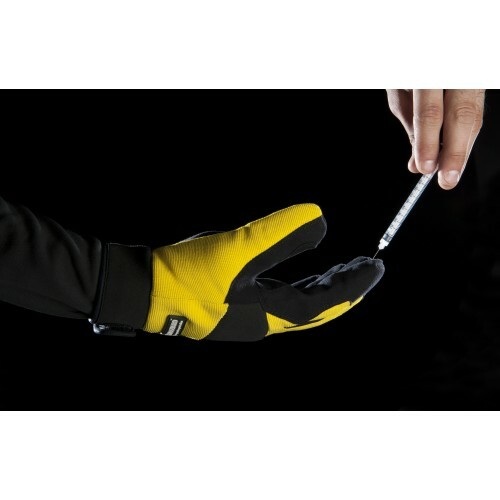 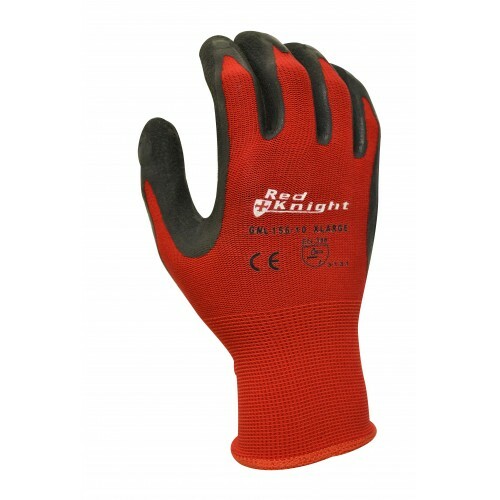 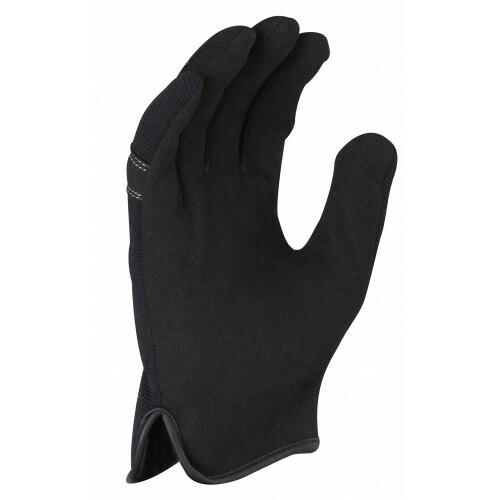 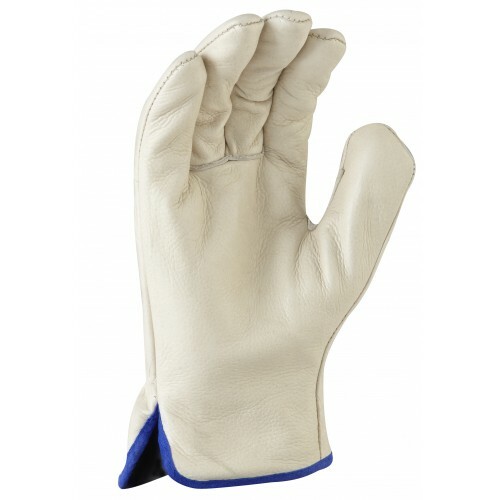 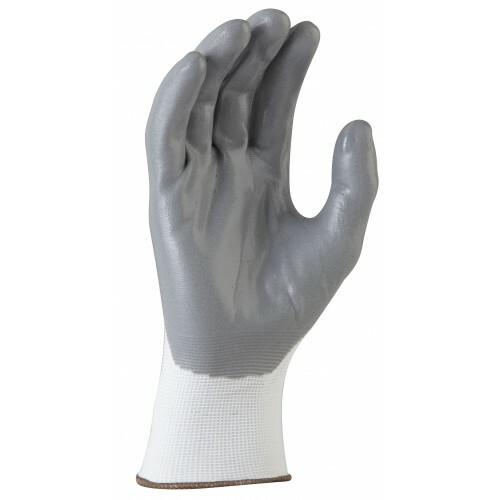 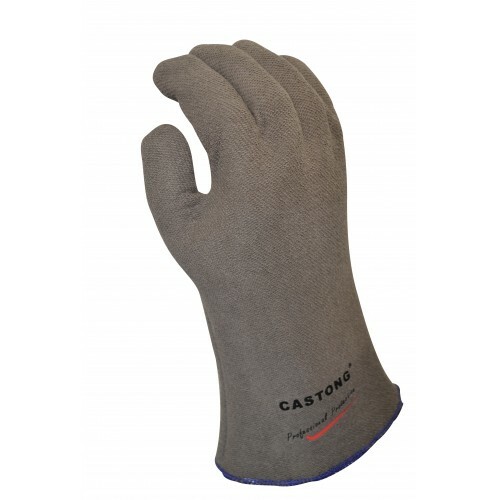 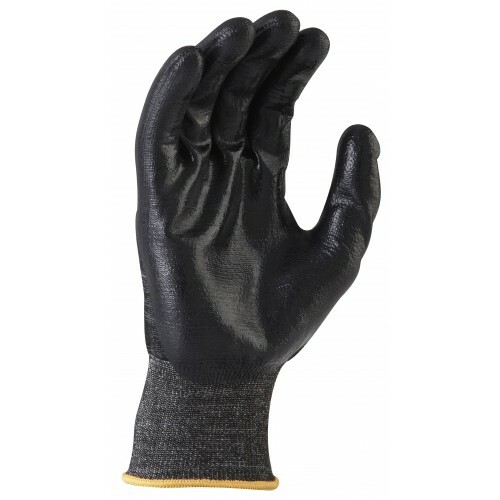 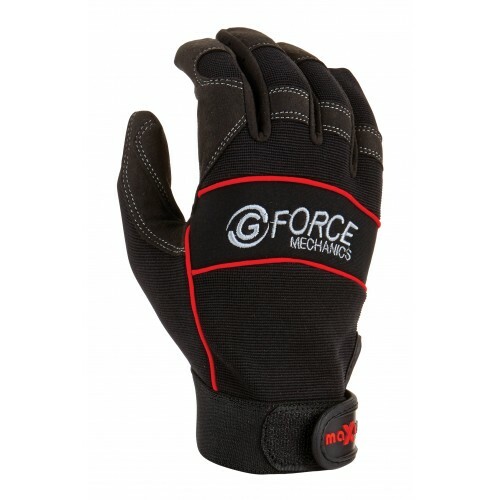 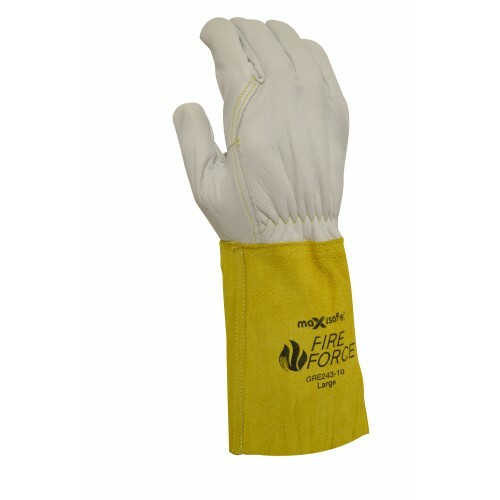 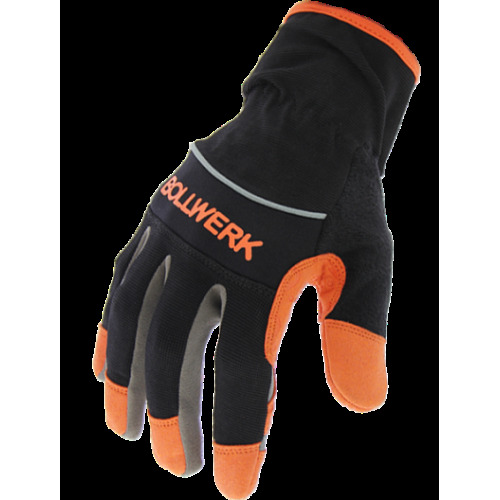 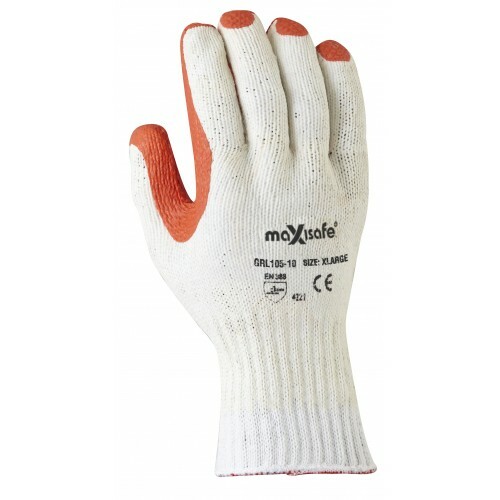 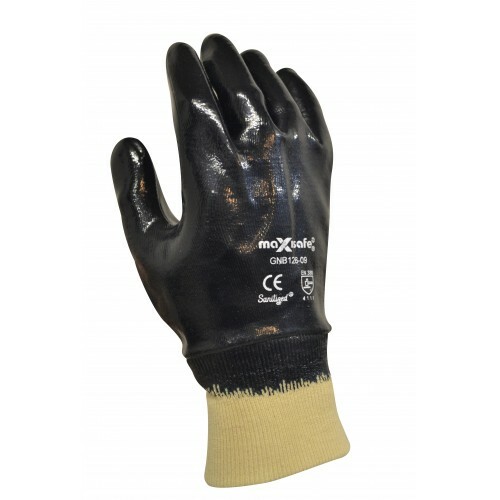 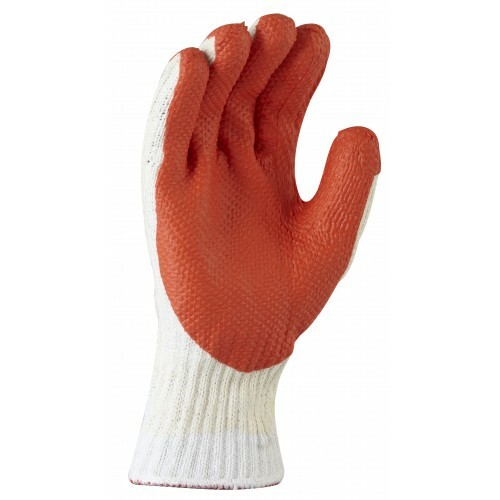 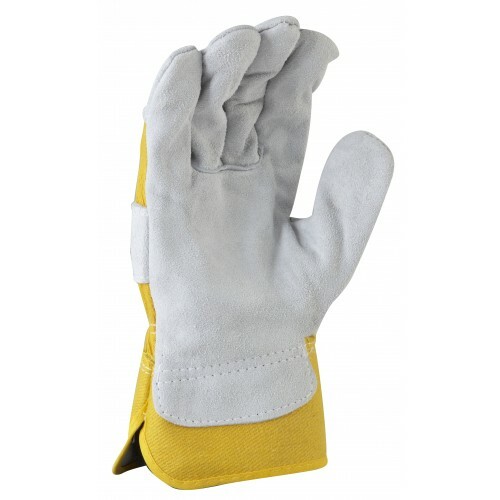 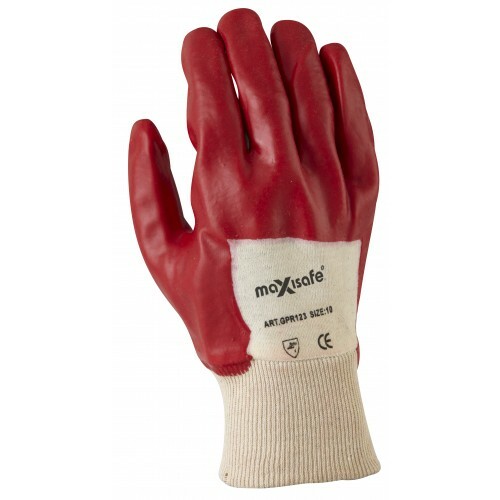 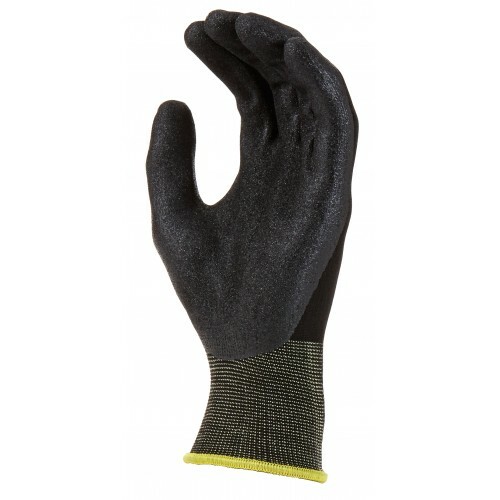 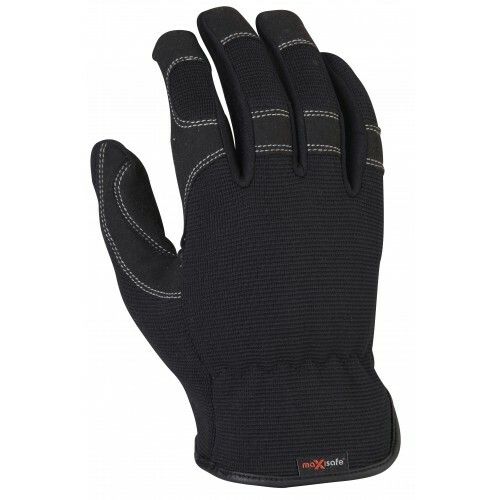 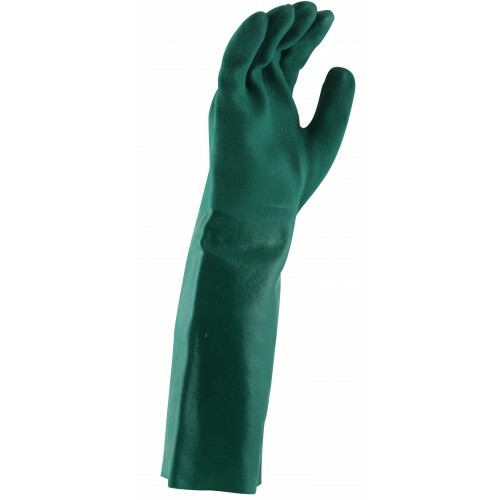 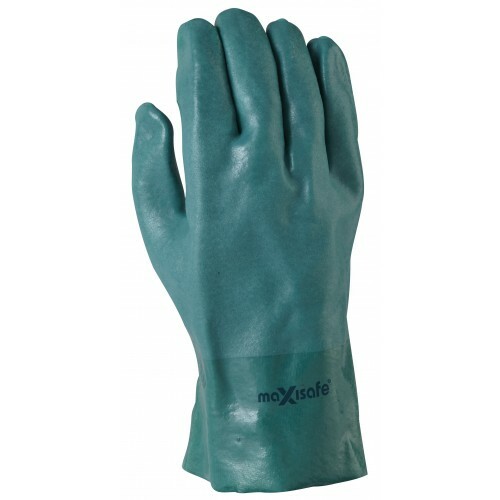 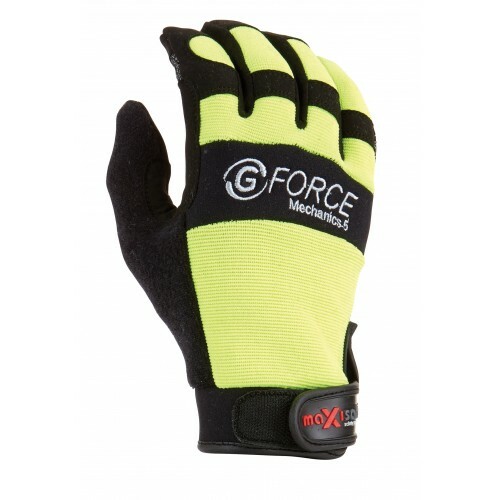 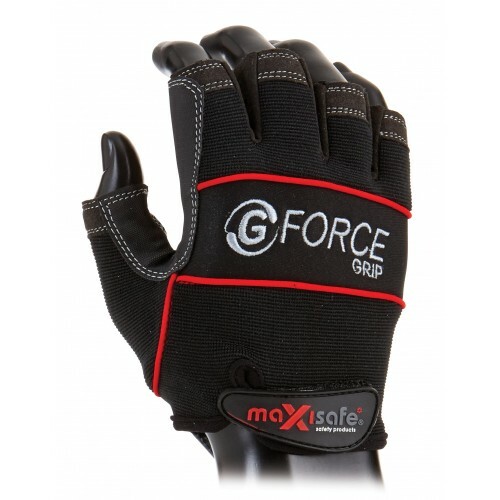 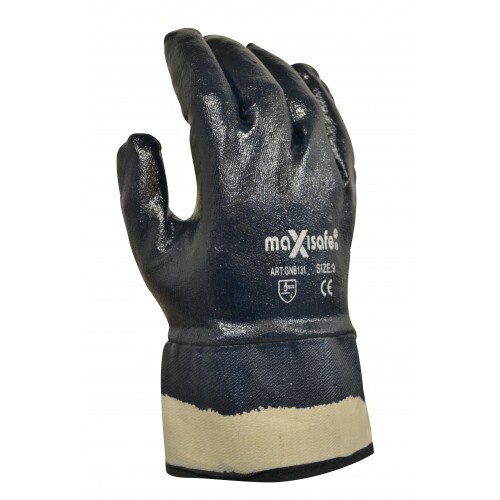 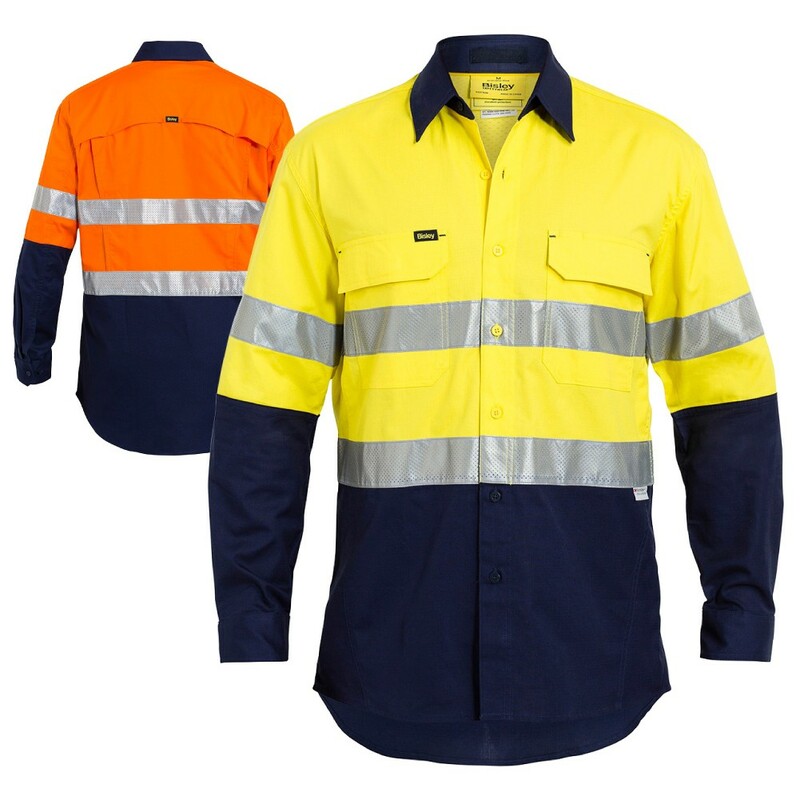 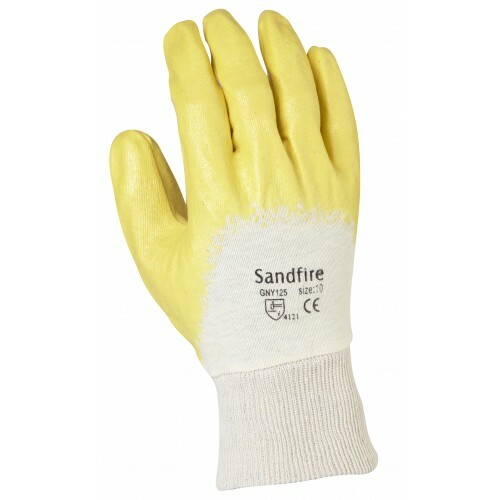 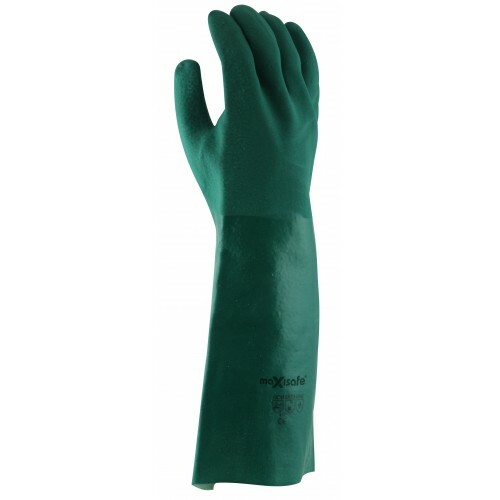 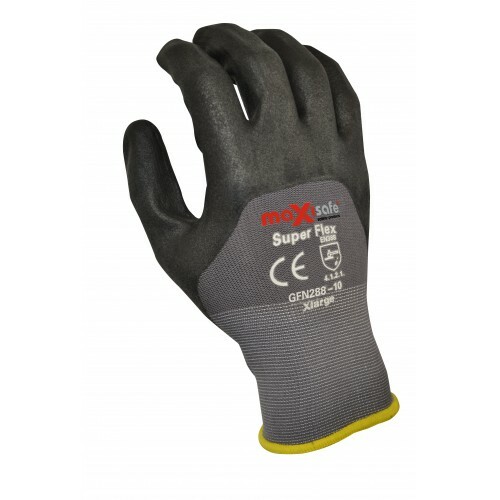 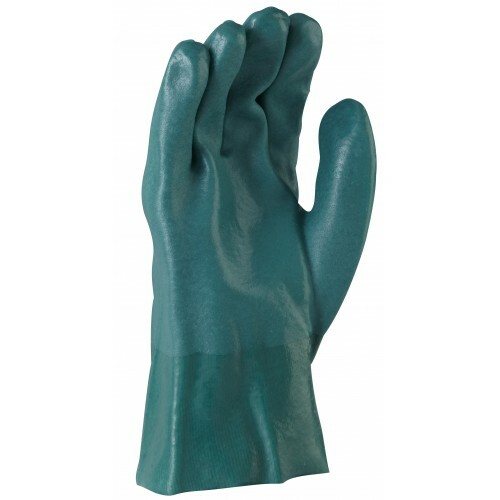 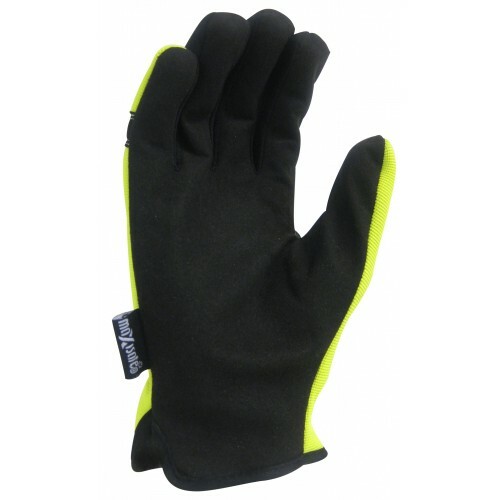 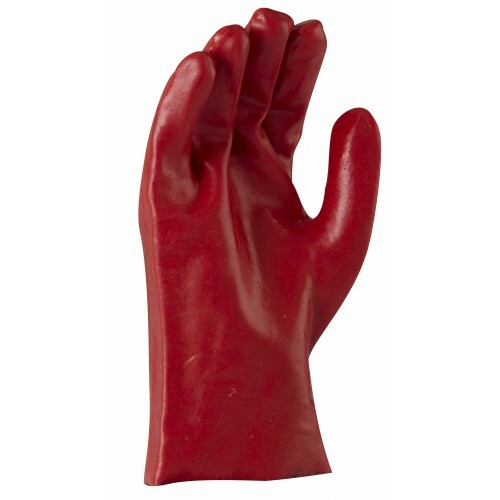 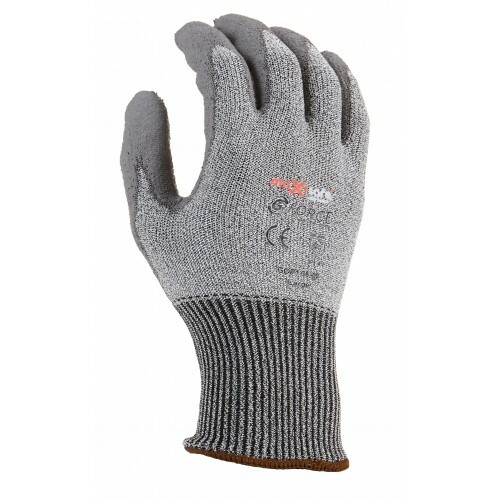 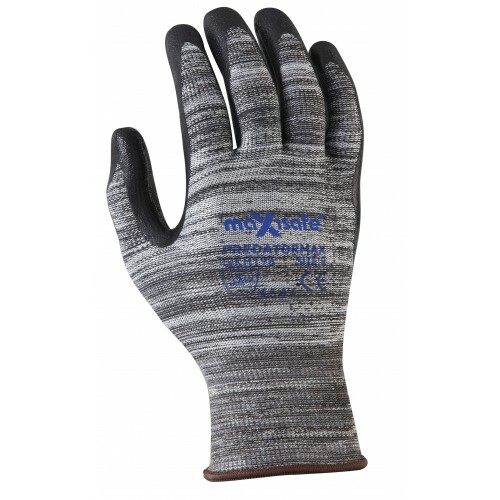 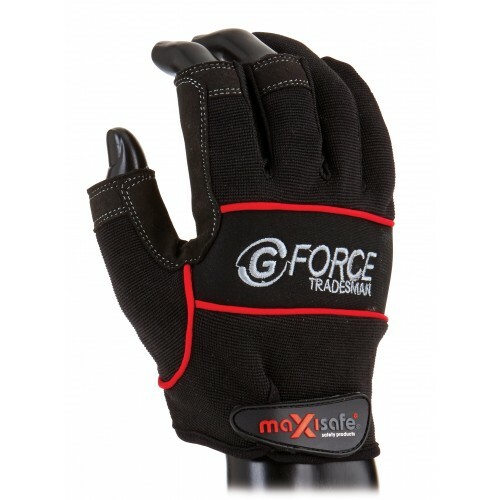 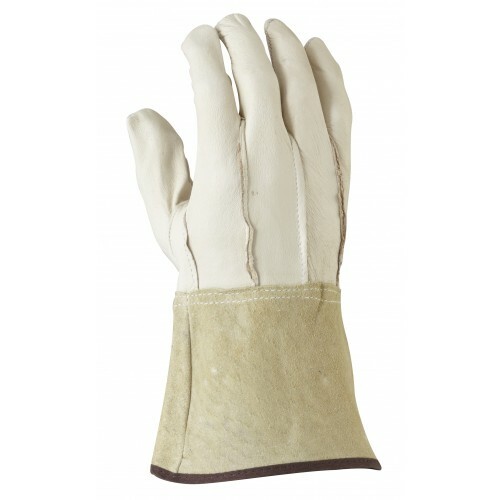 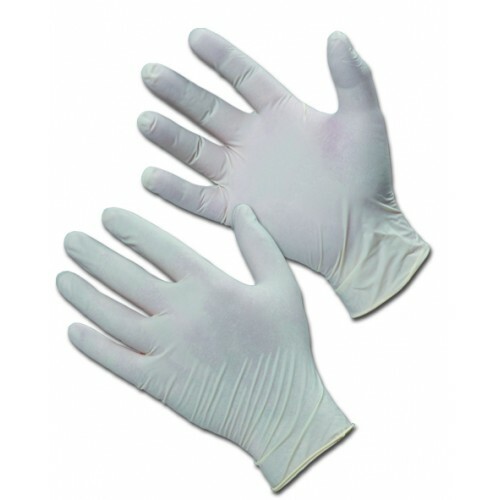 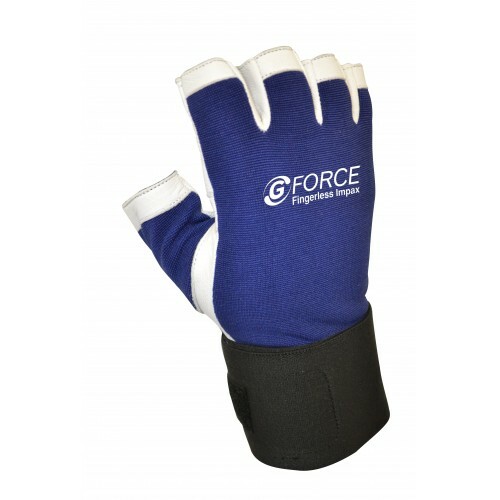 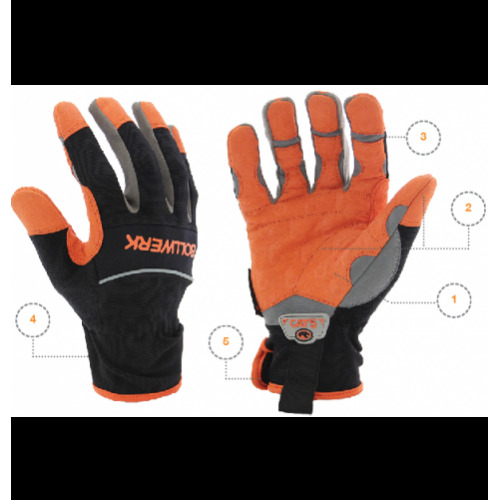 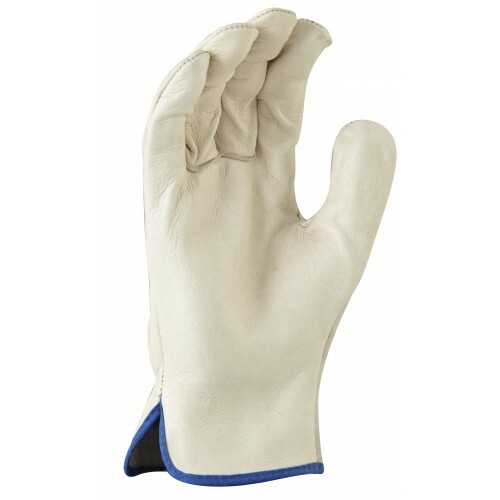 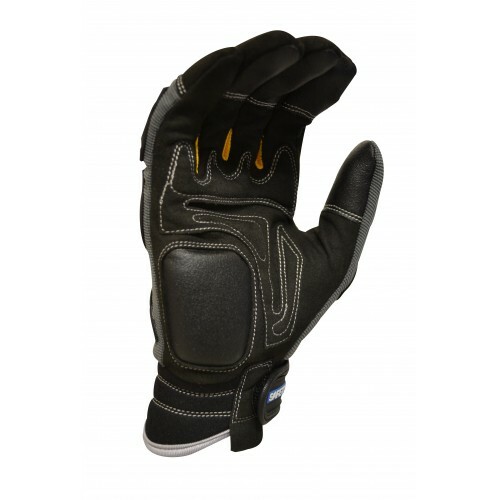 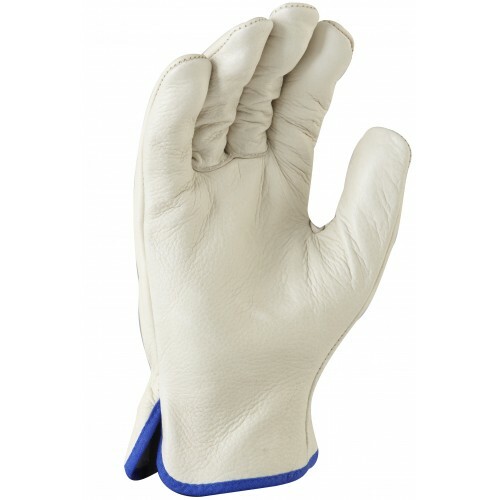 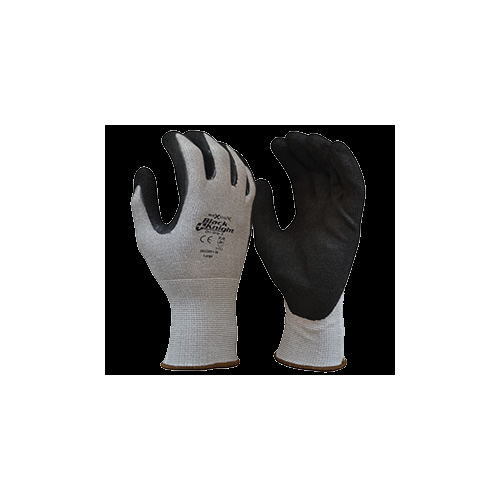 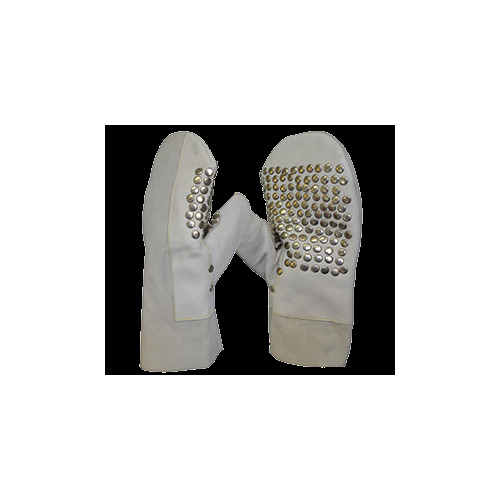 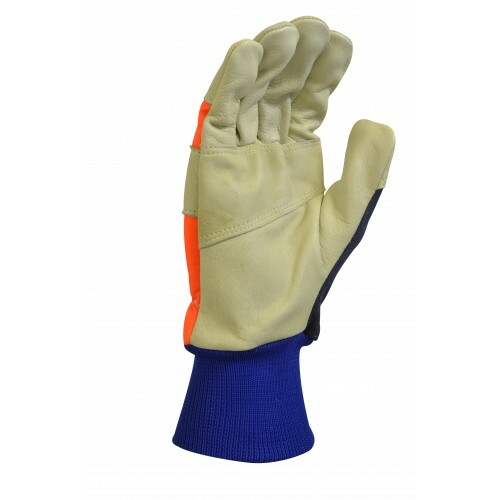 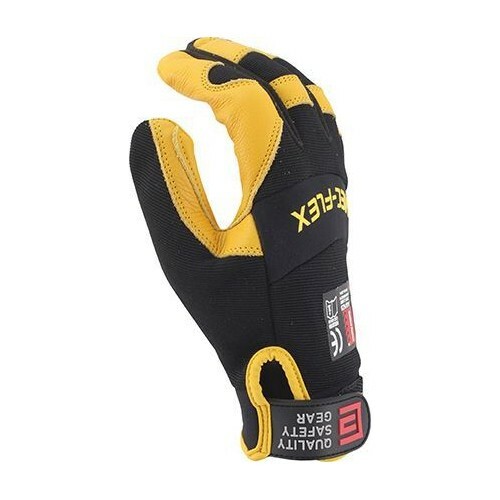 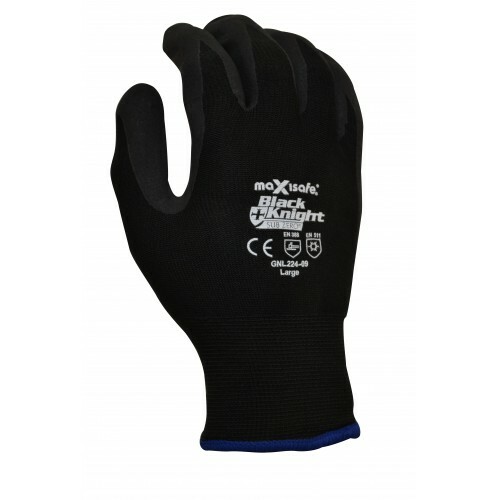 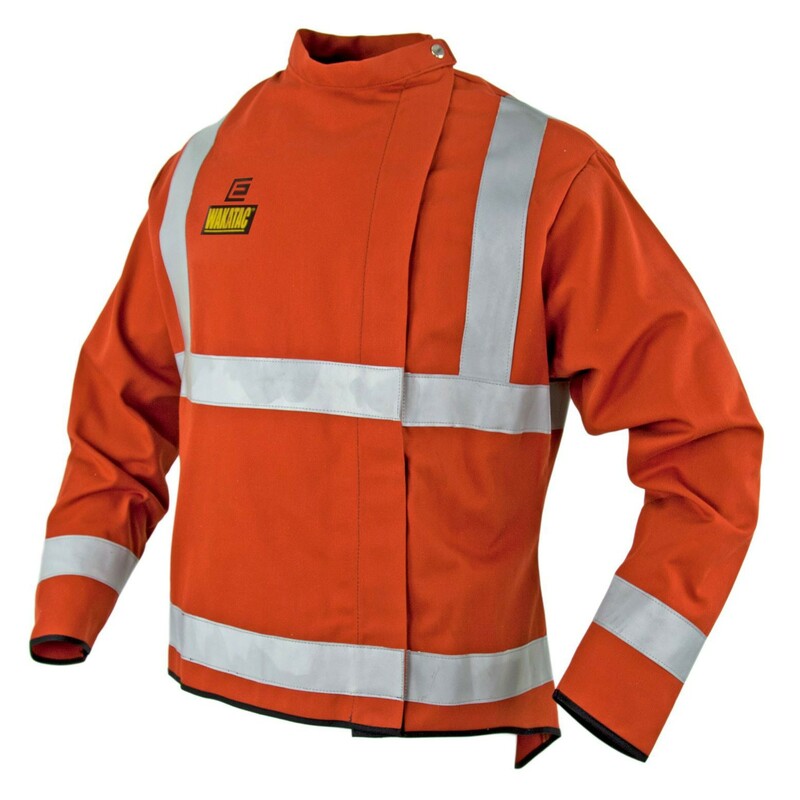 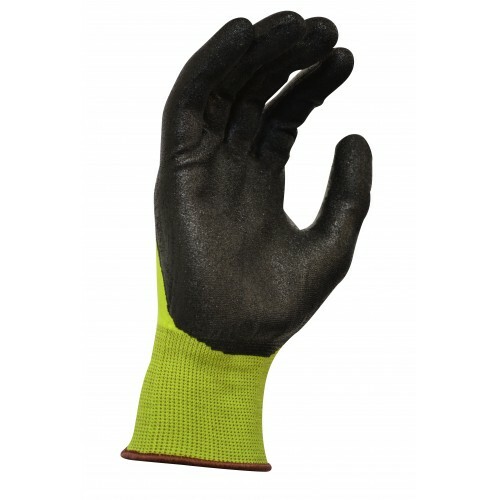 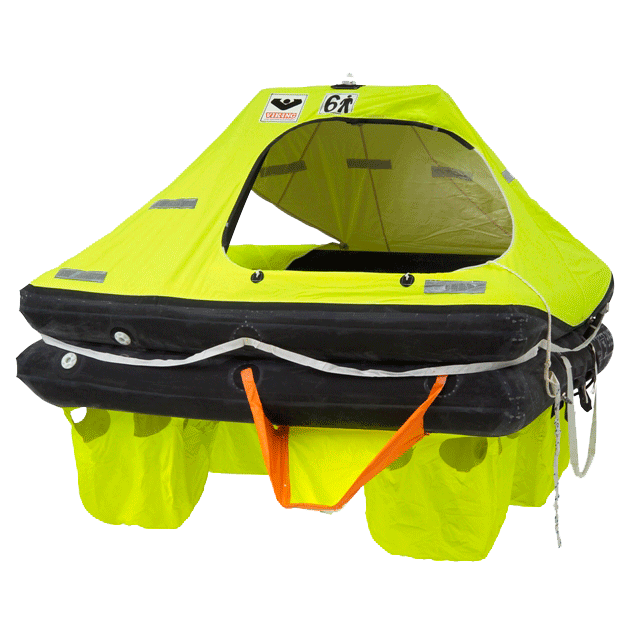 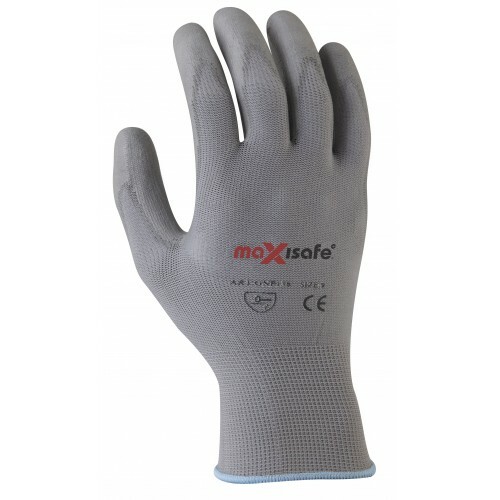 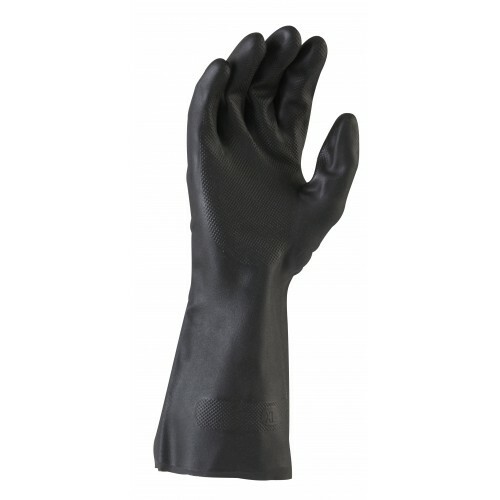 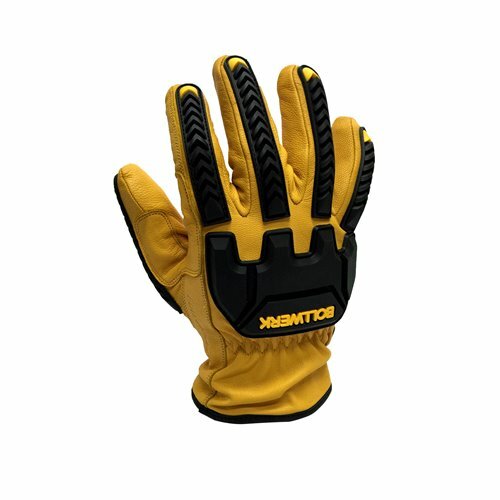 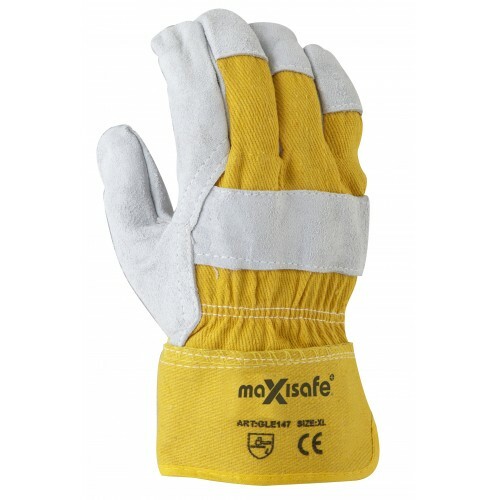 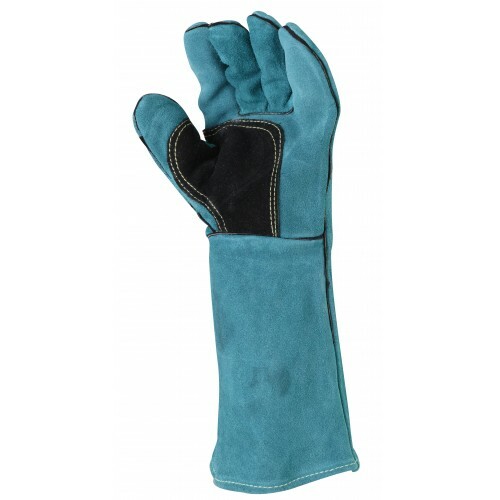 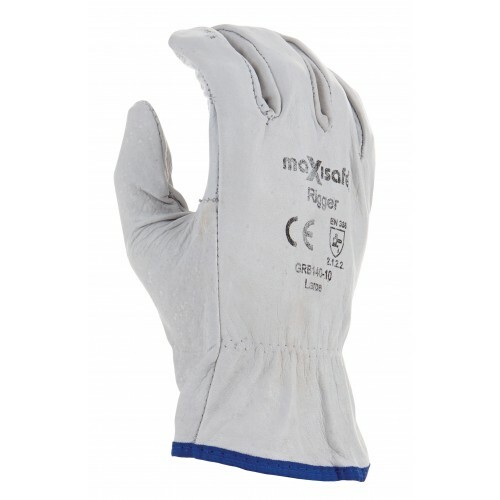 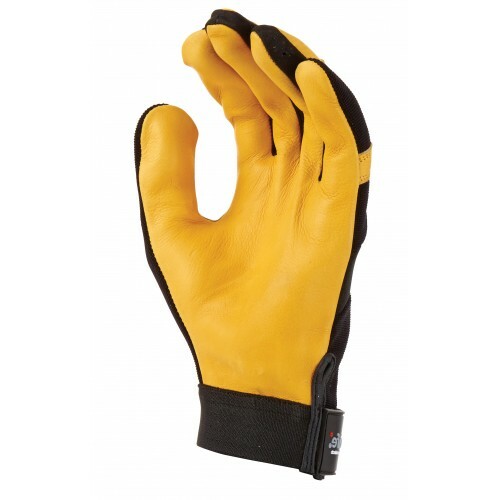 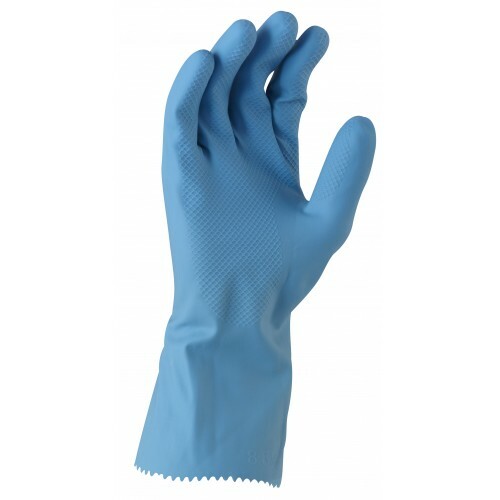 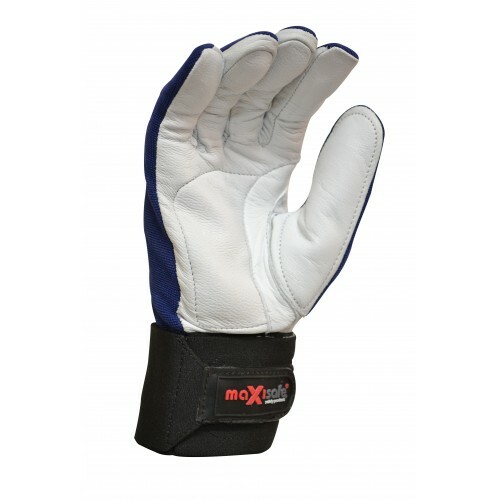 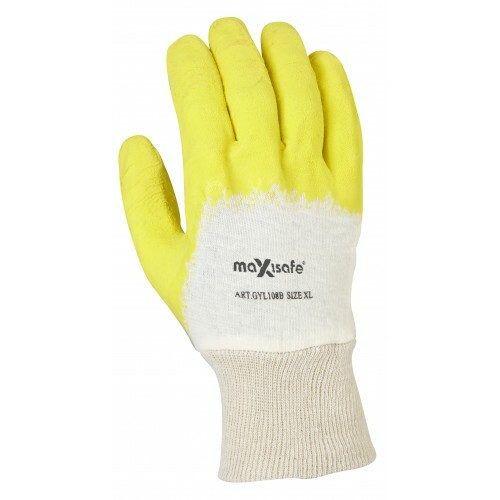 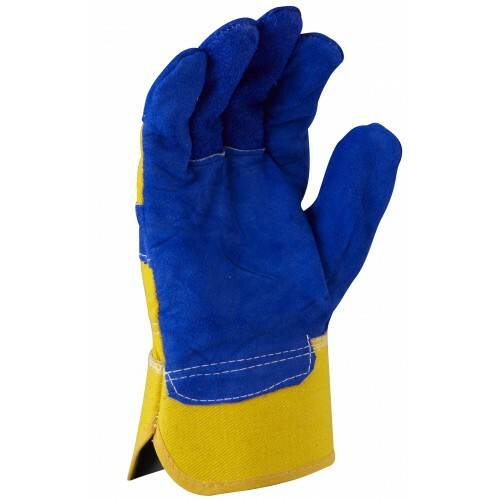 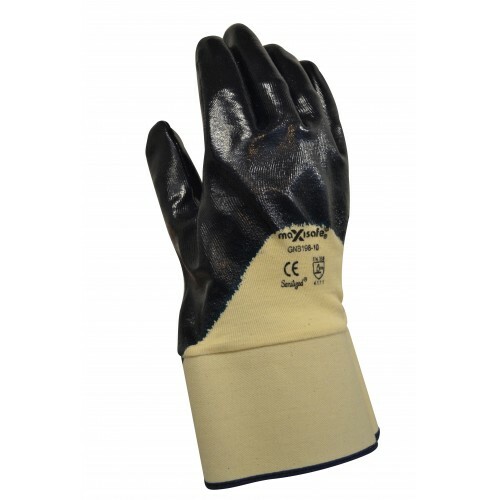 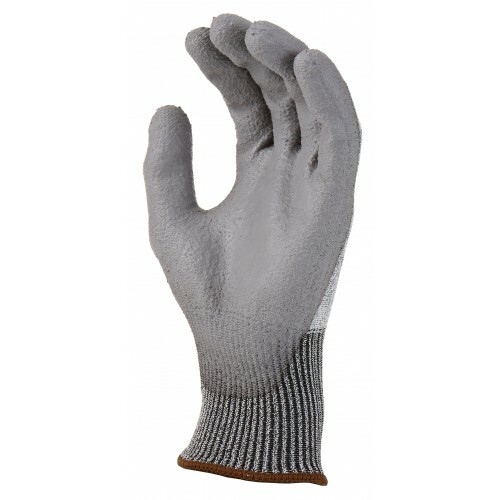 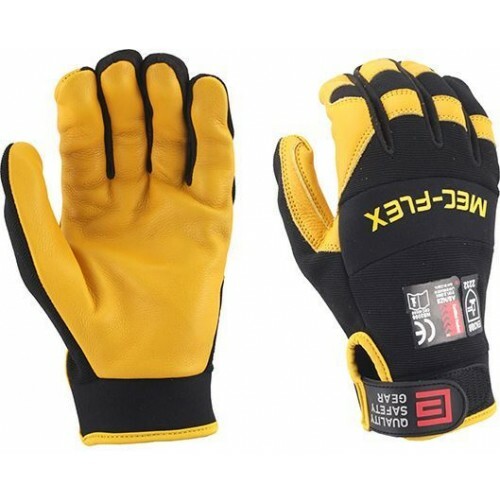 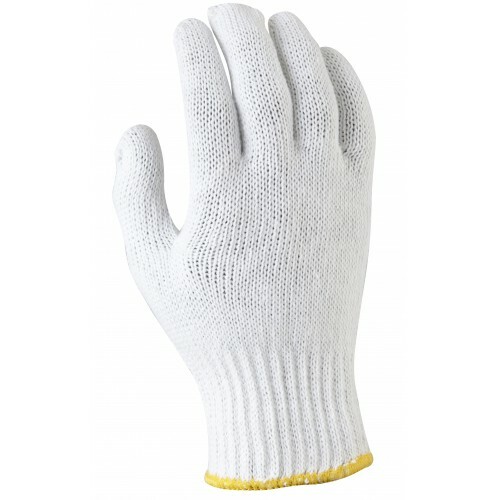 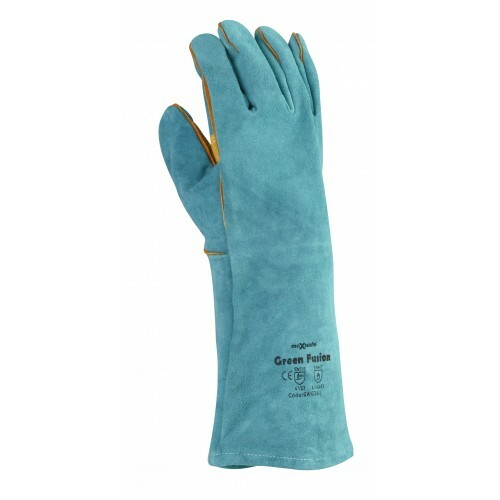 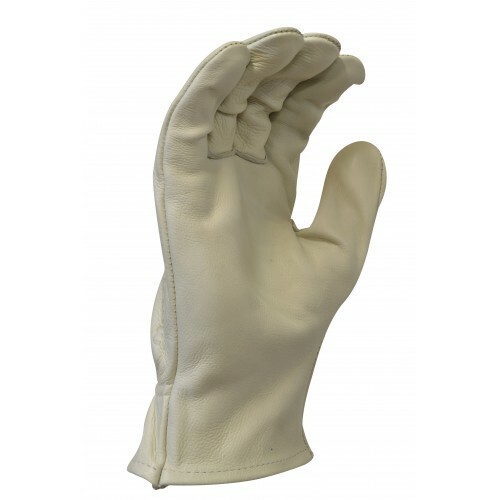 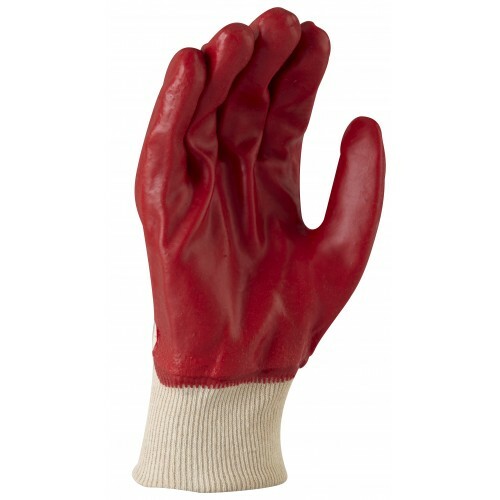 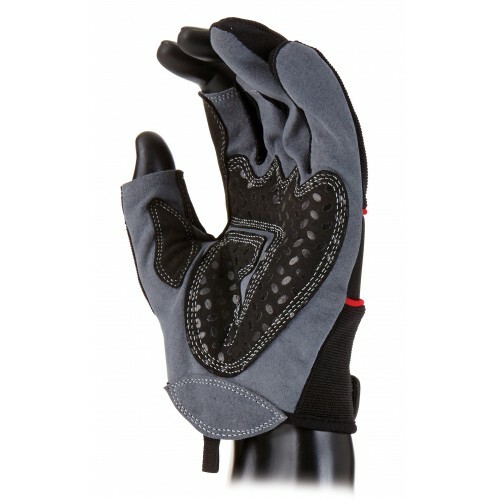 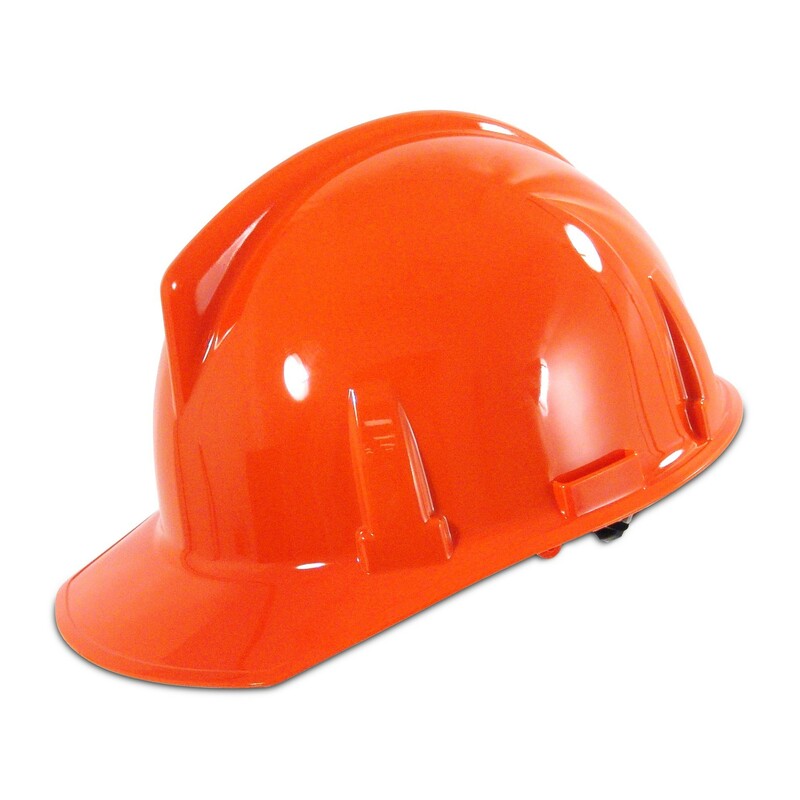 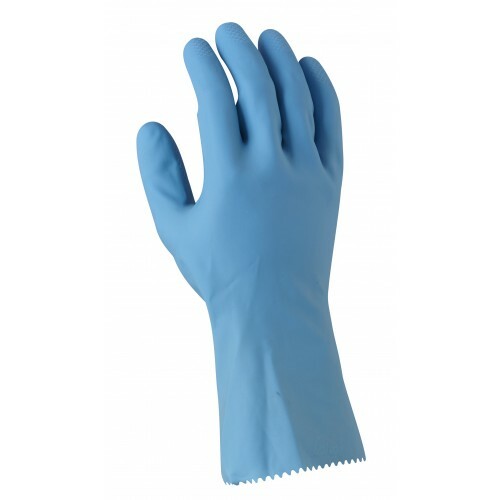 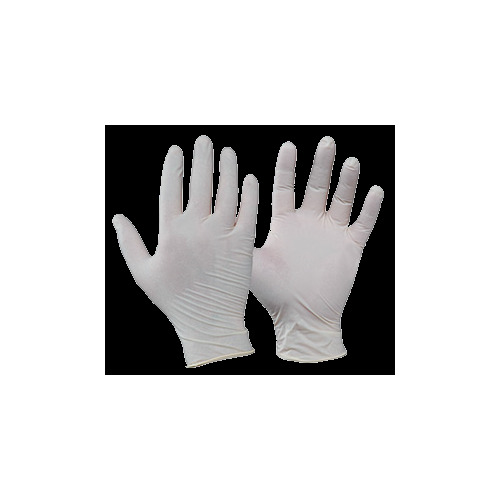 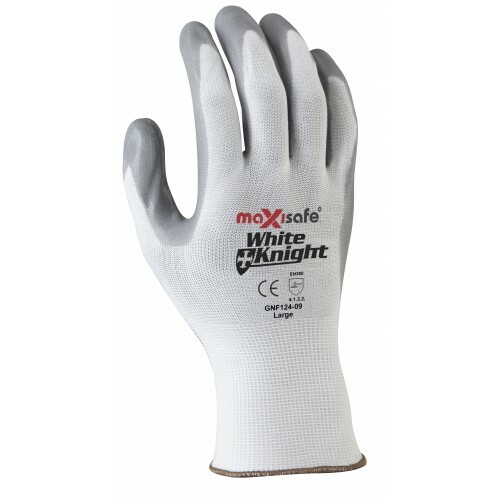 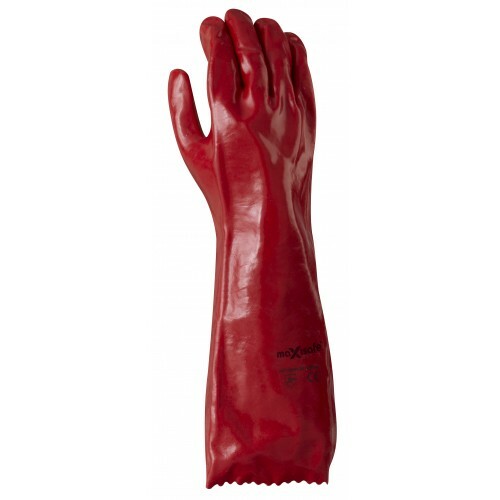 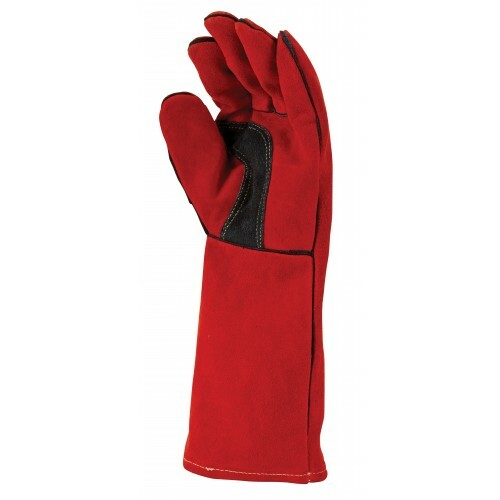 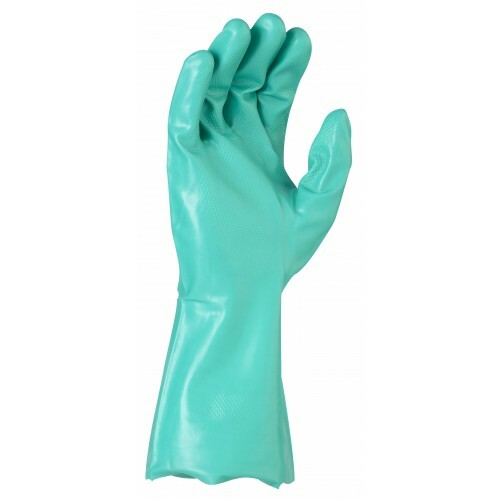 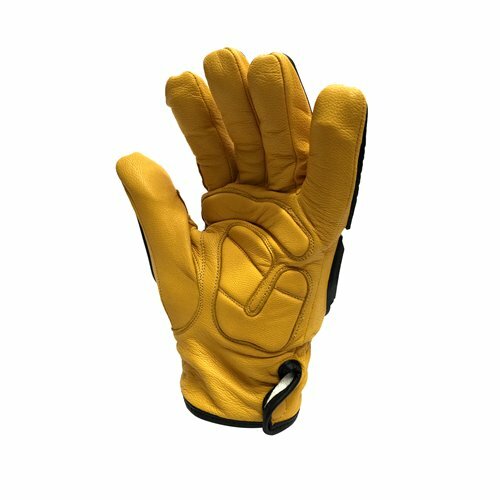 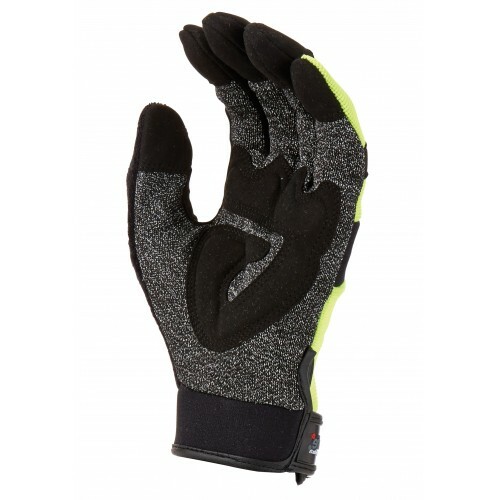 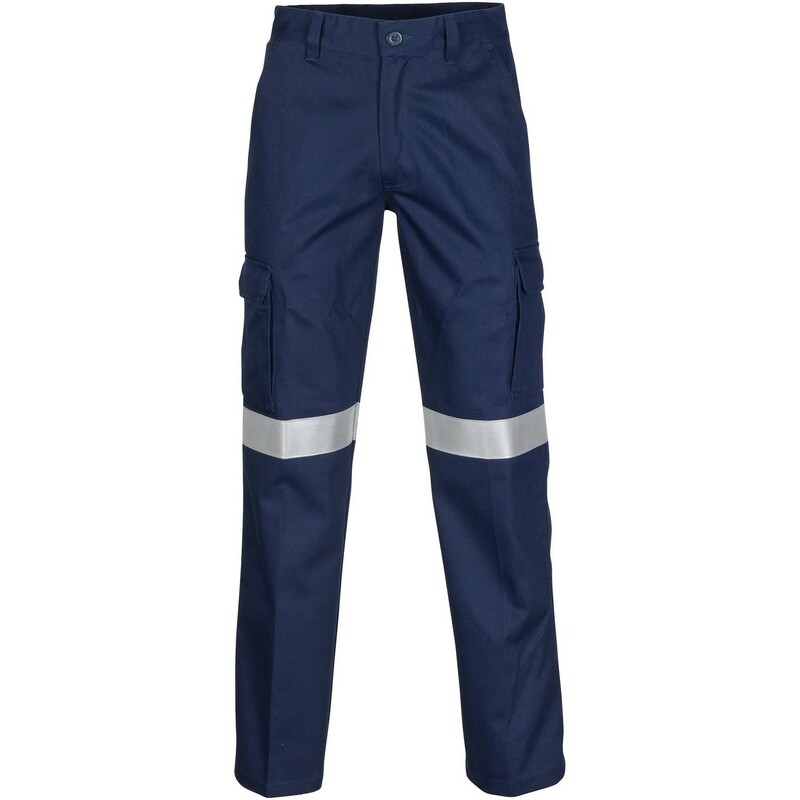 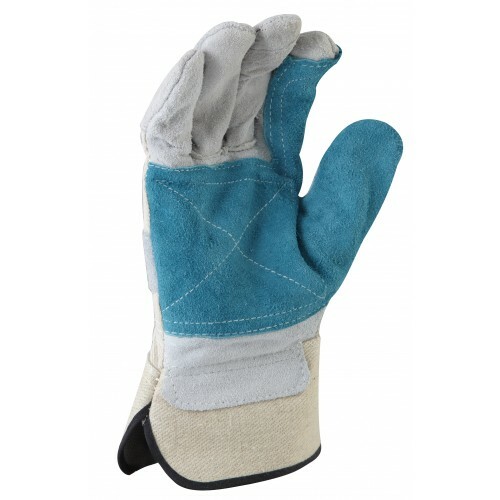 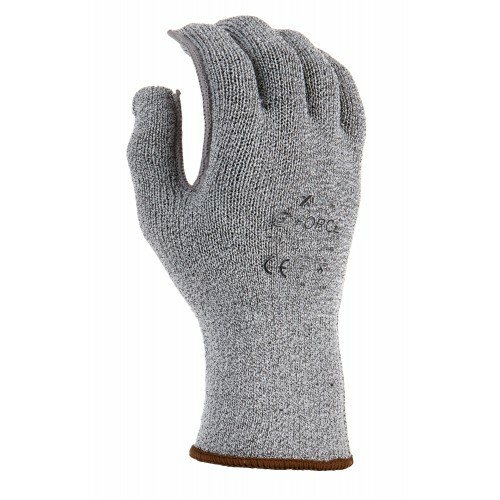 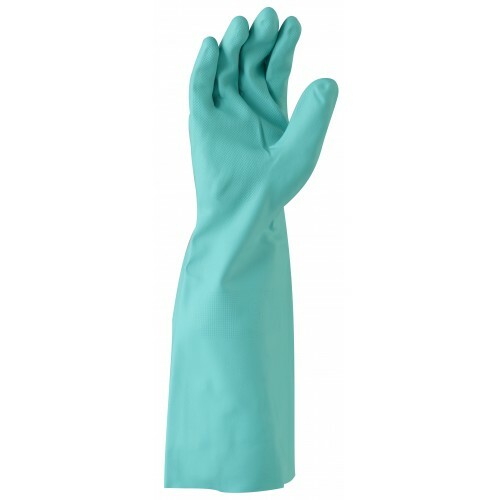 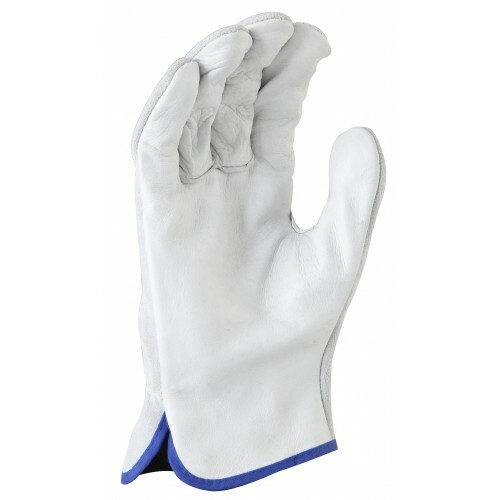 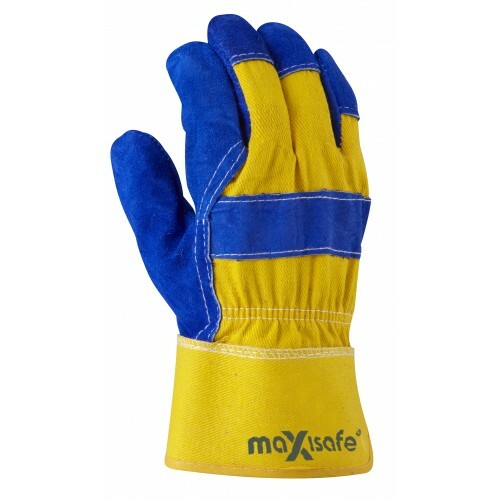 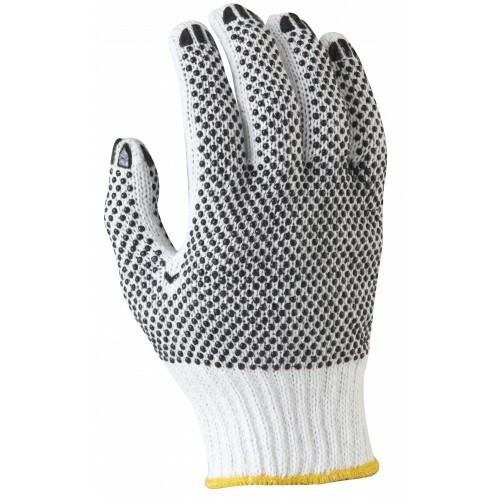 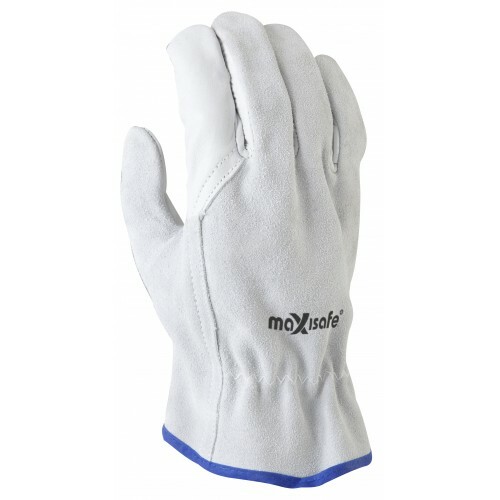 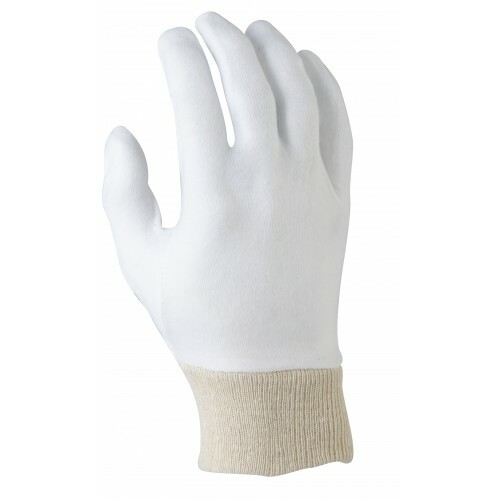 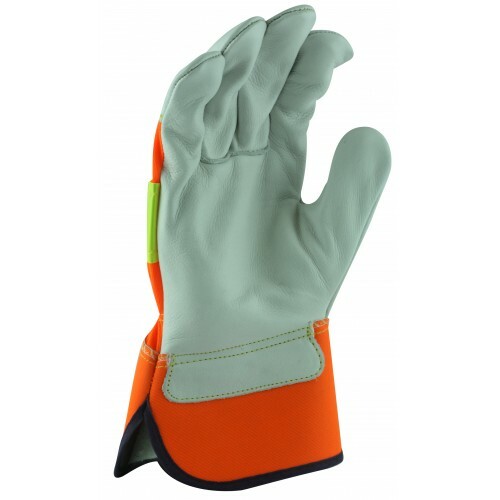 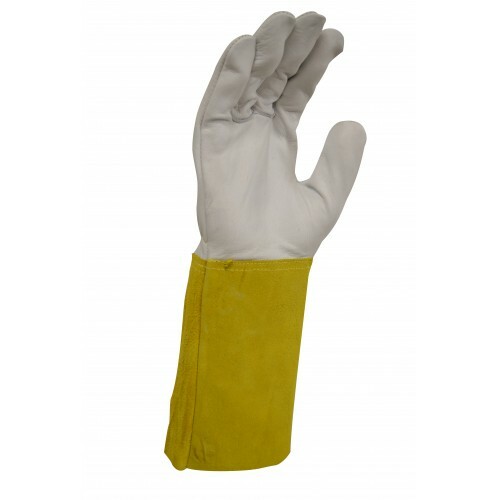 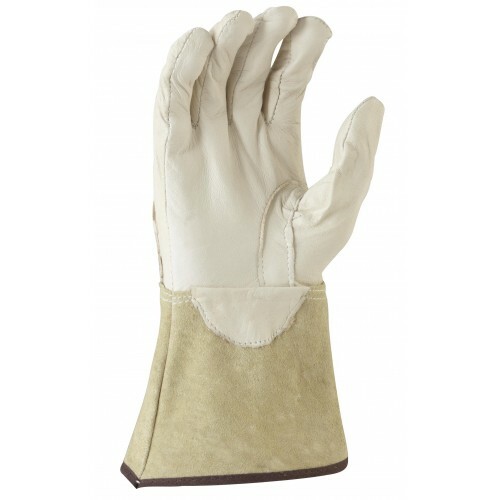 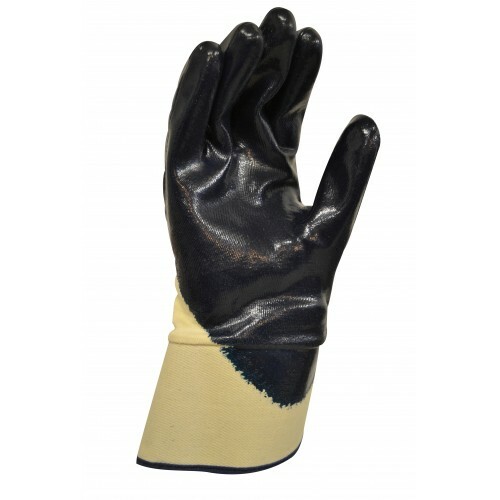 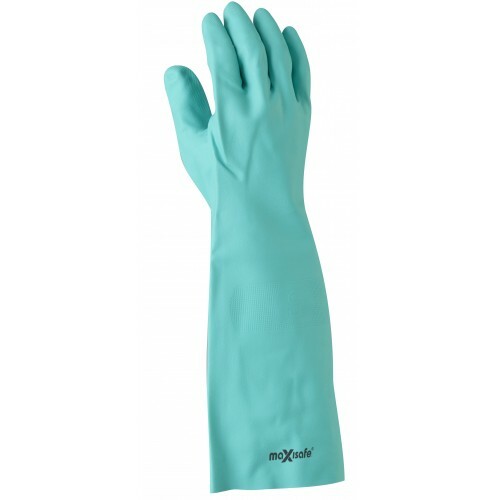 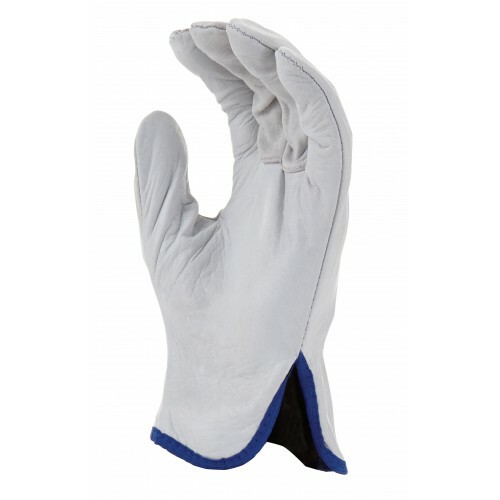 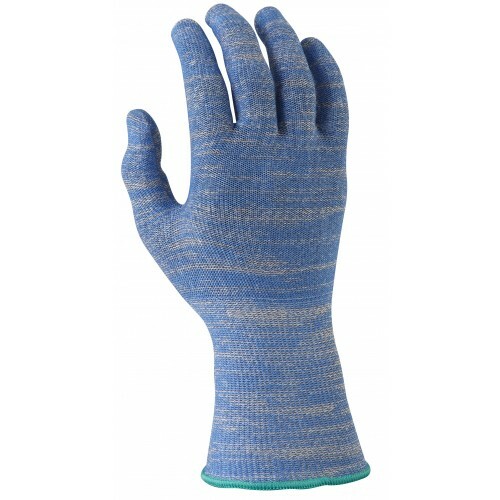 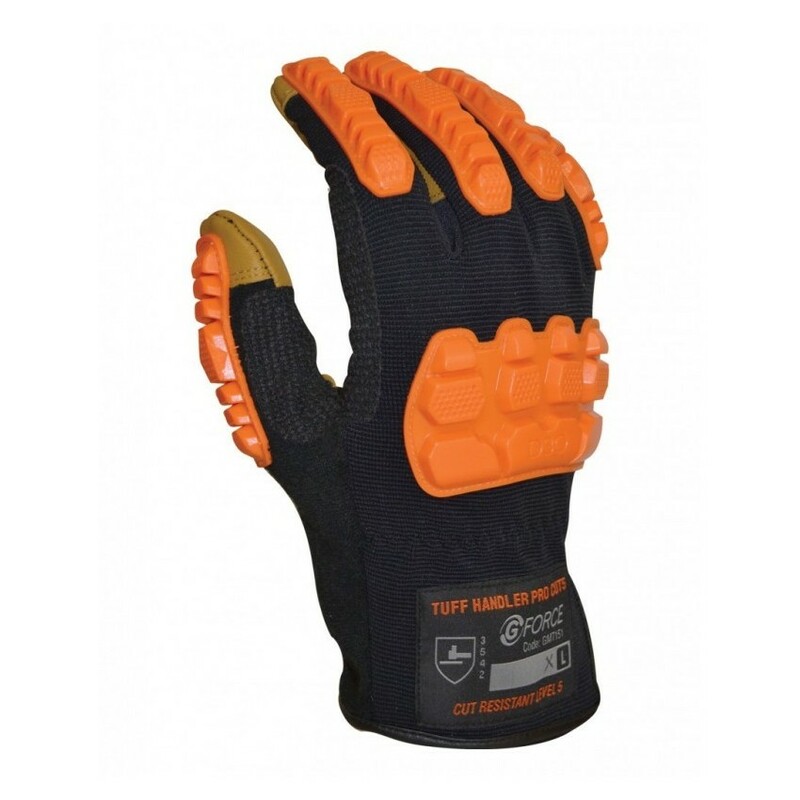 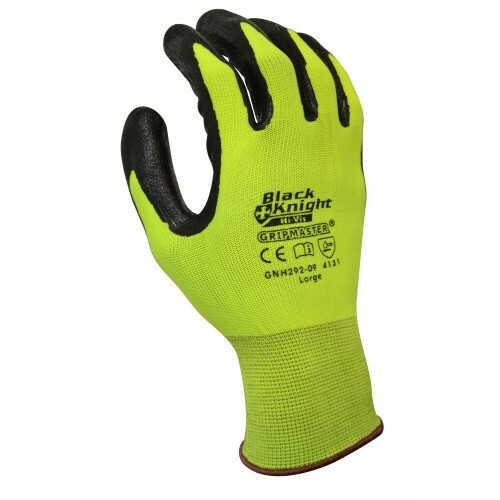 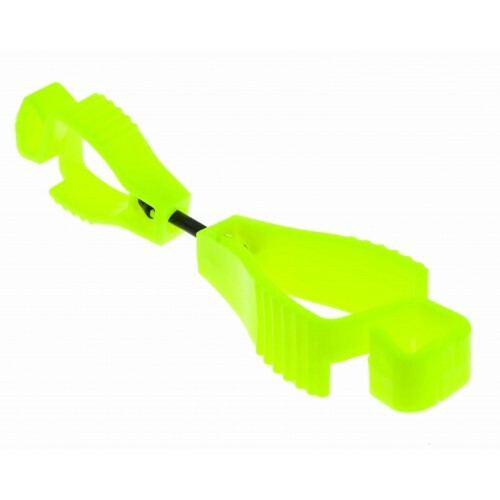 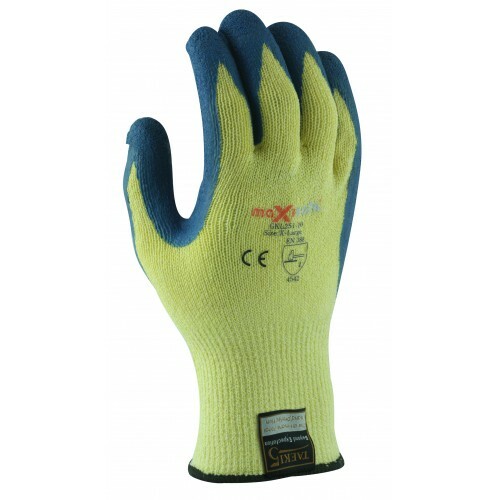 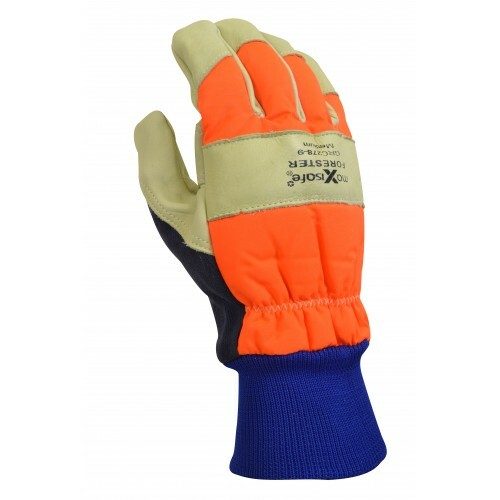 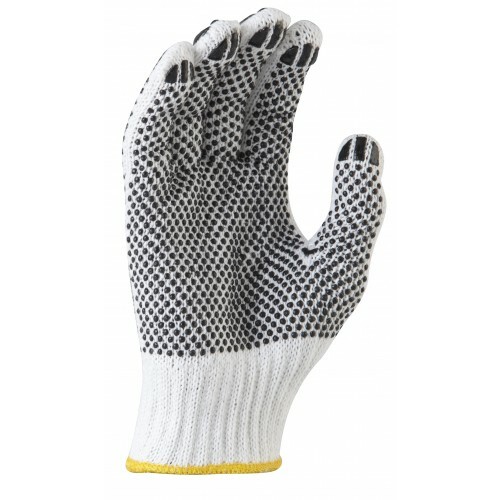 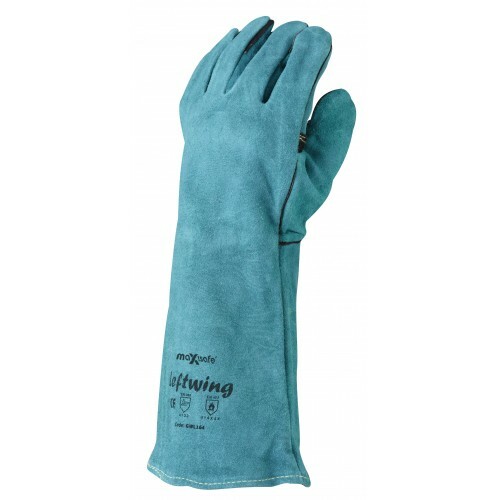 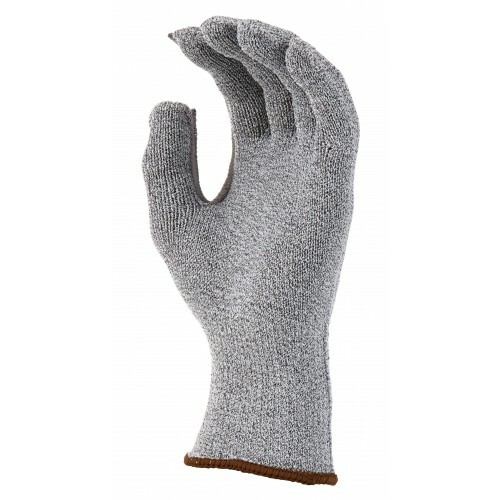 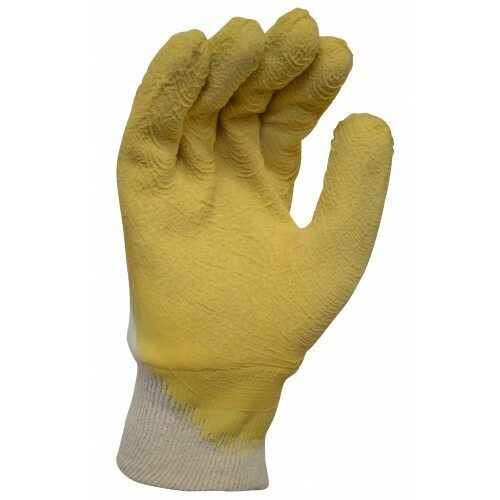 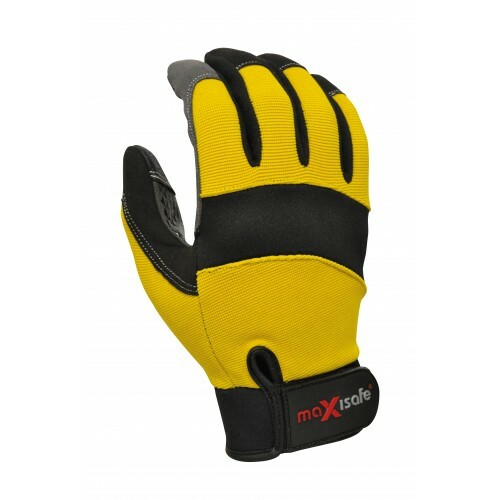 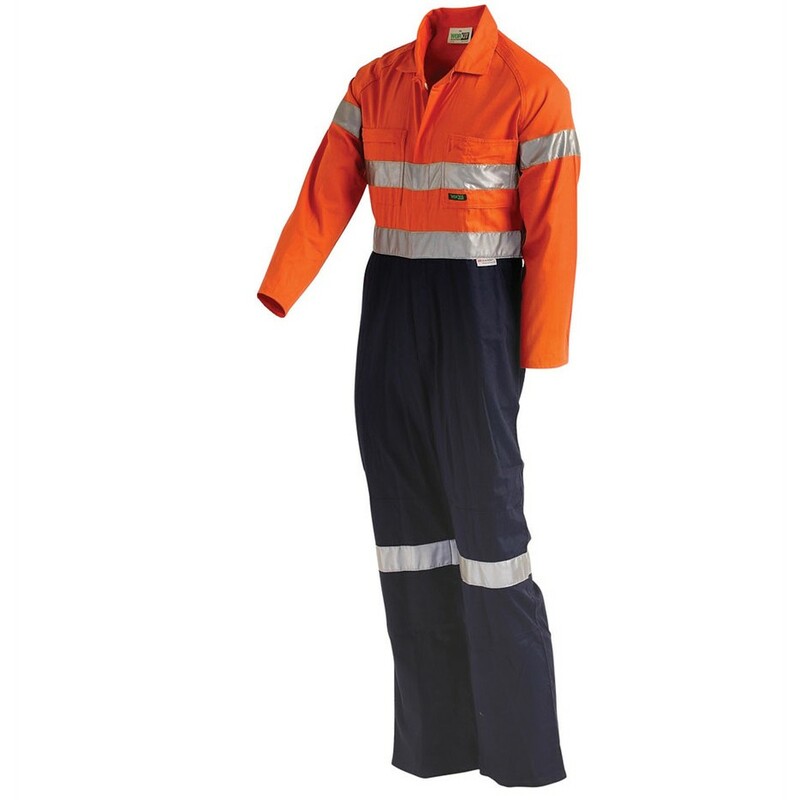 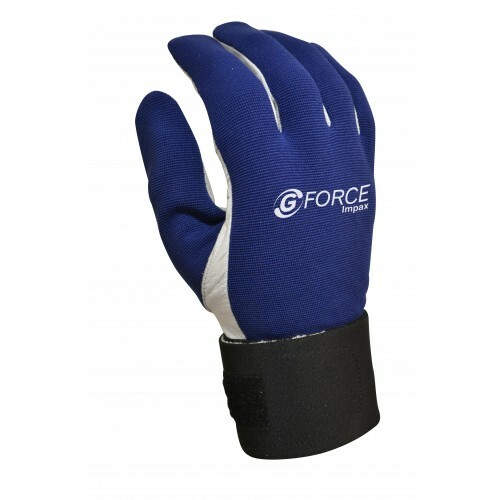 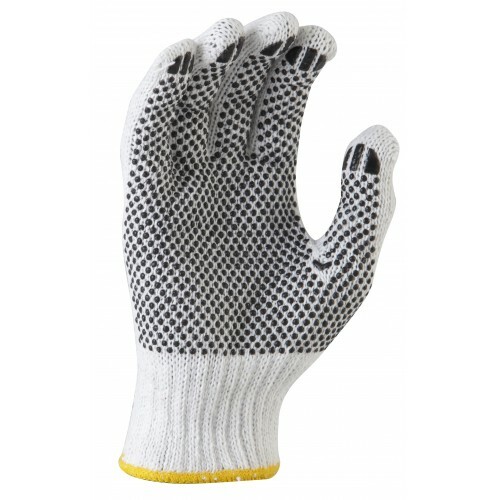 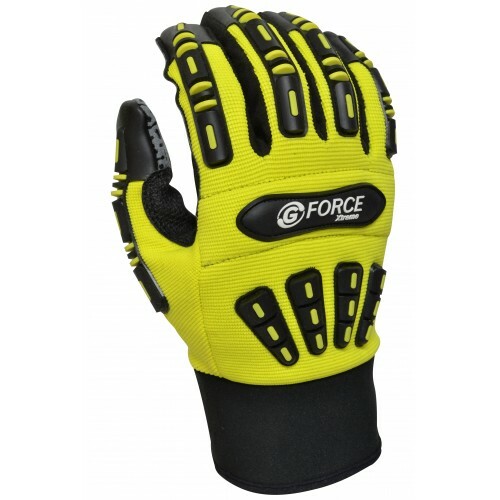 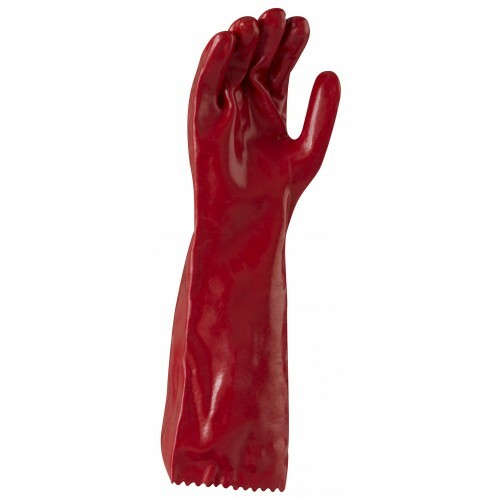 We source a variety of Safety Gloves to suit all commercial operations and their related tasks. 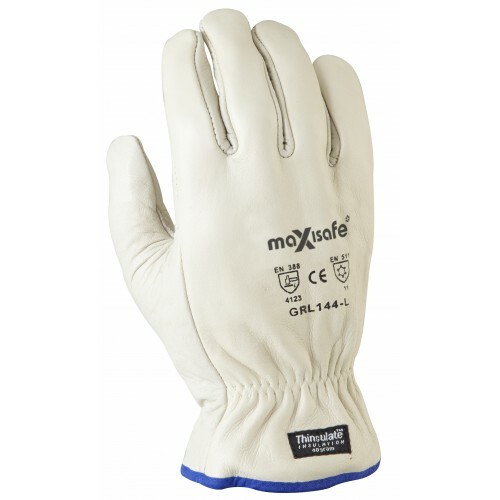 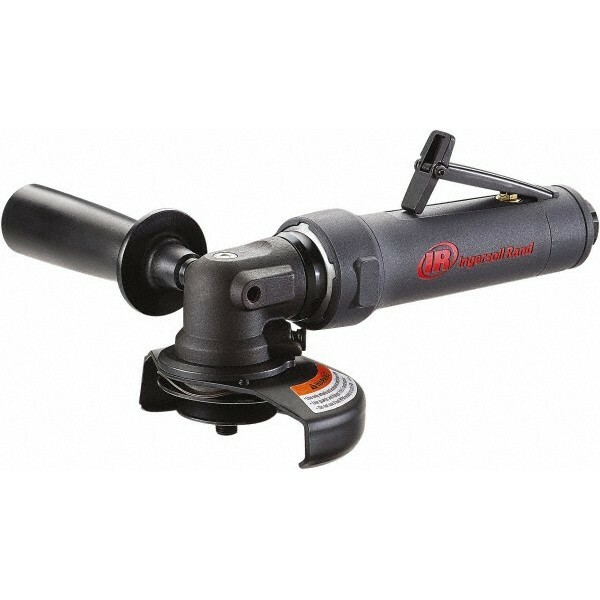 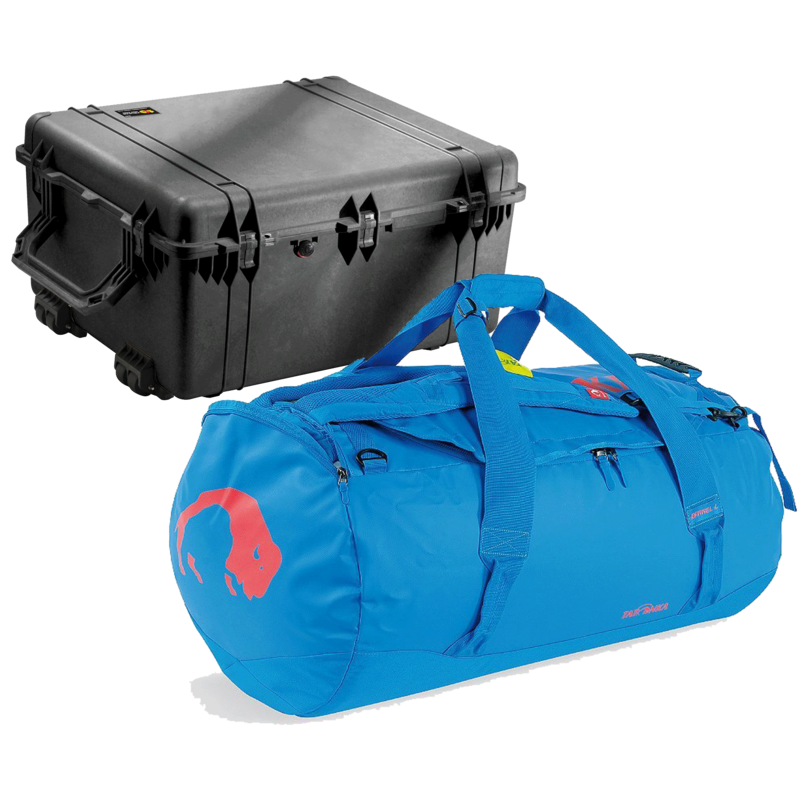 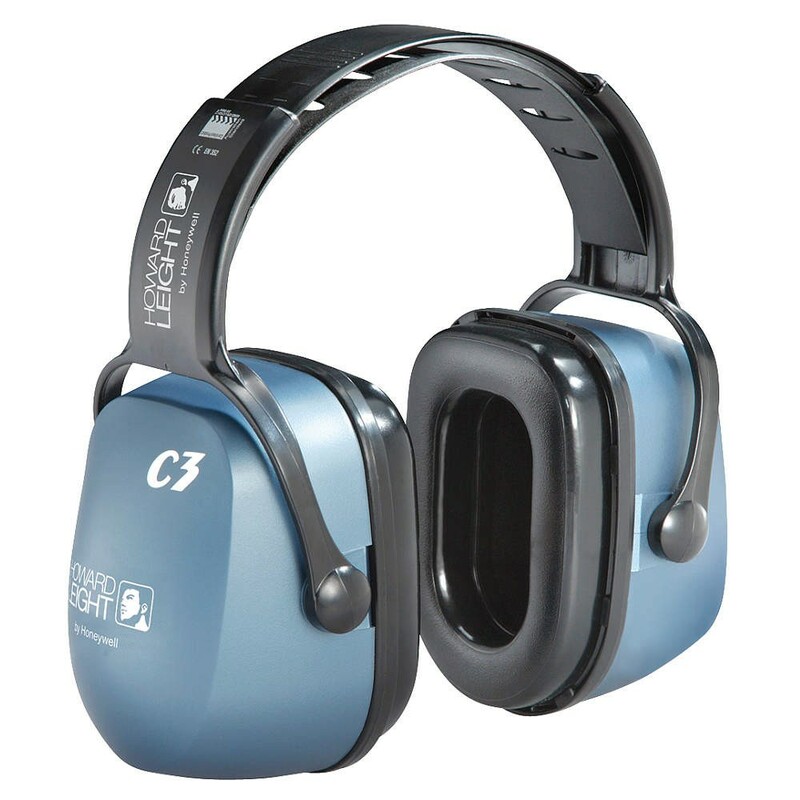 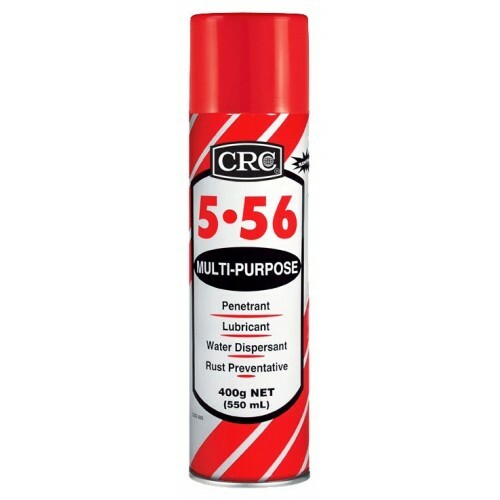 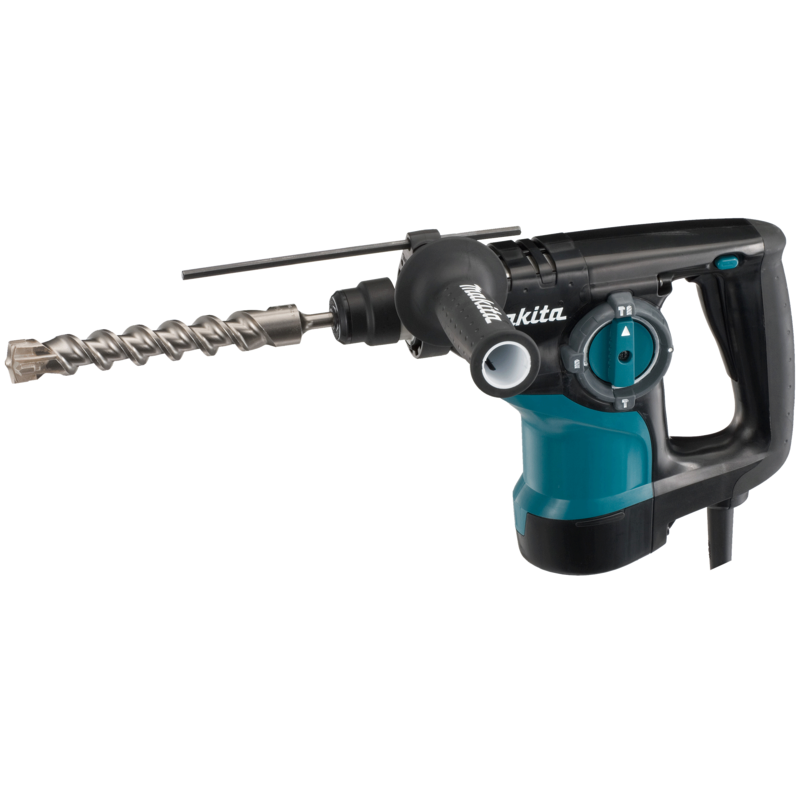 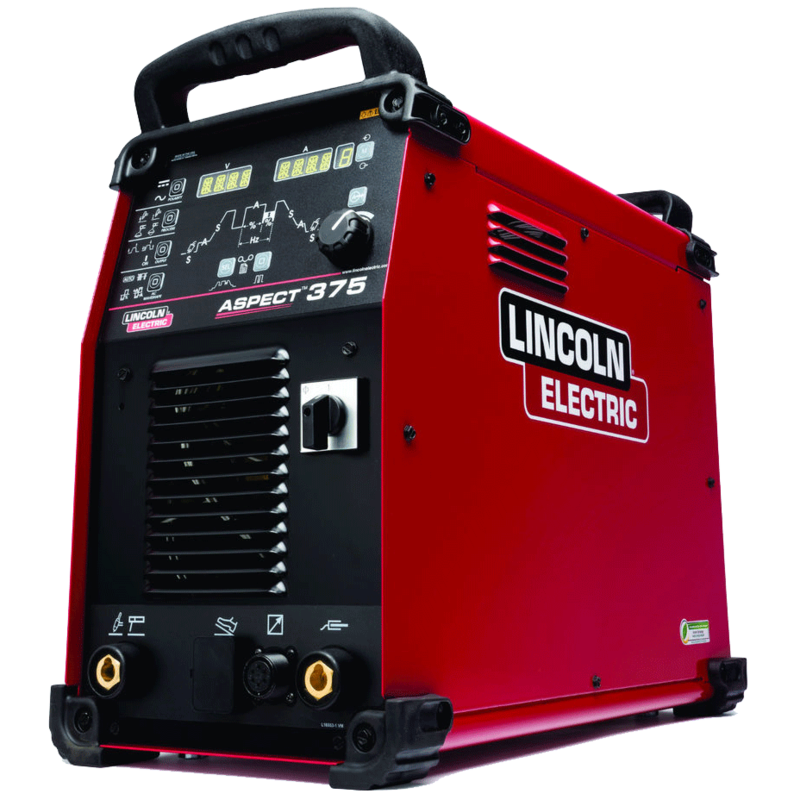 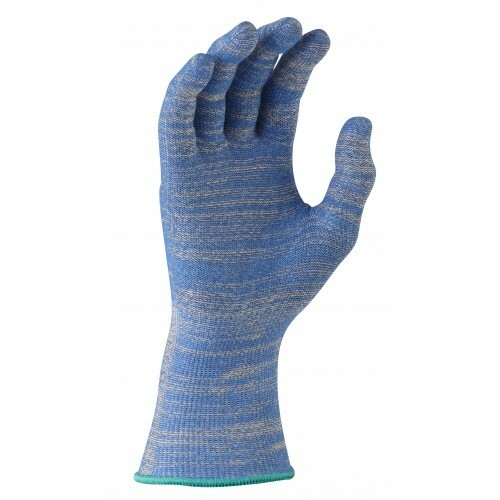 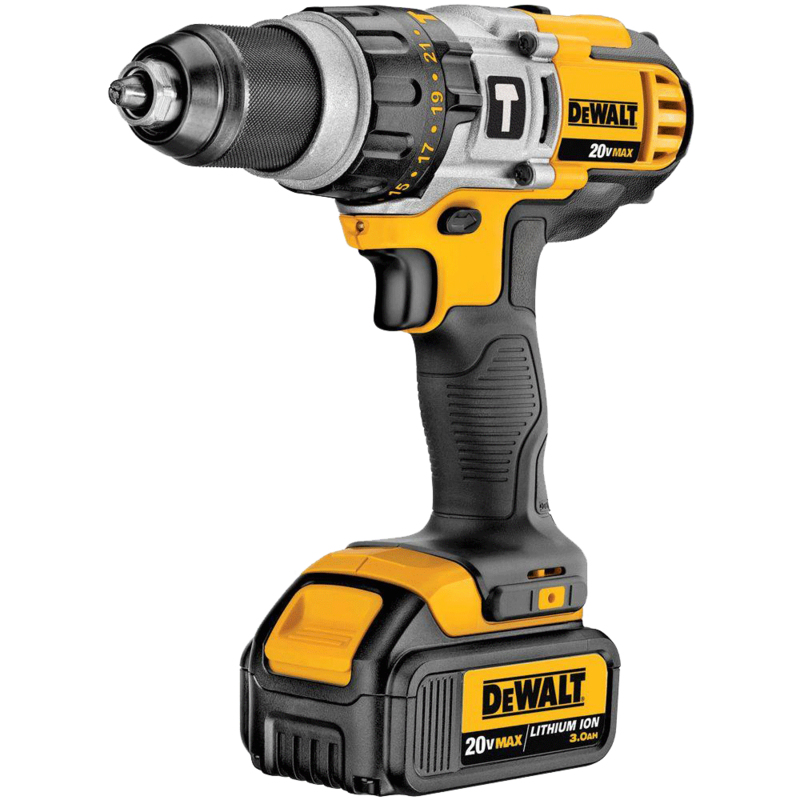 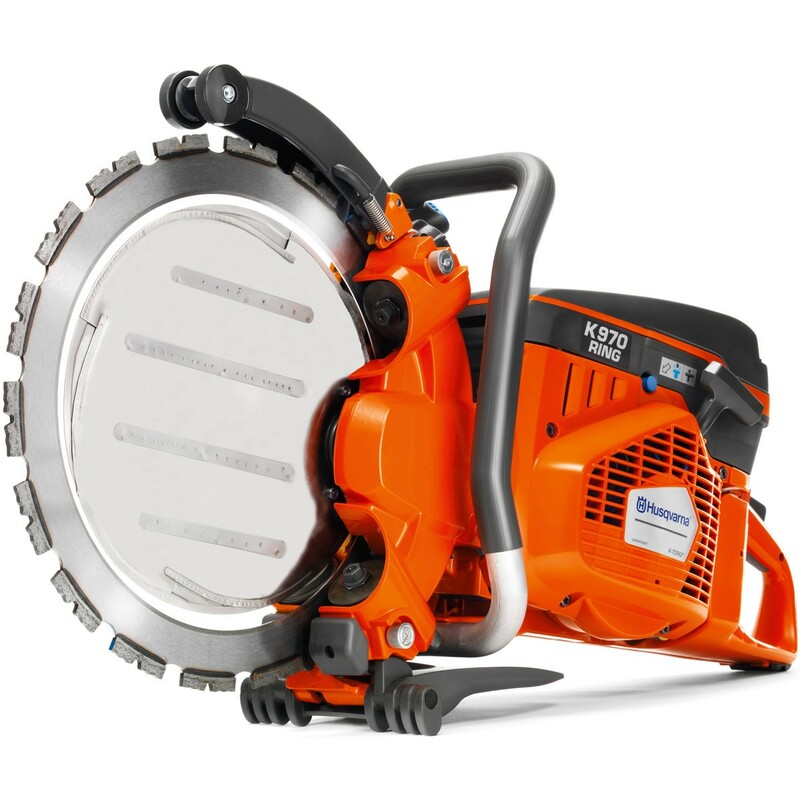 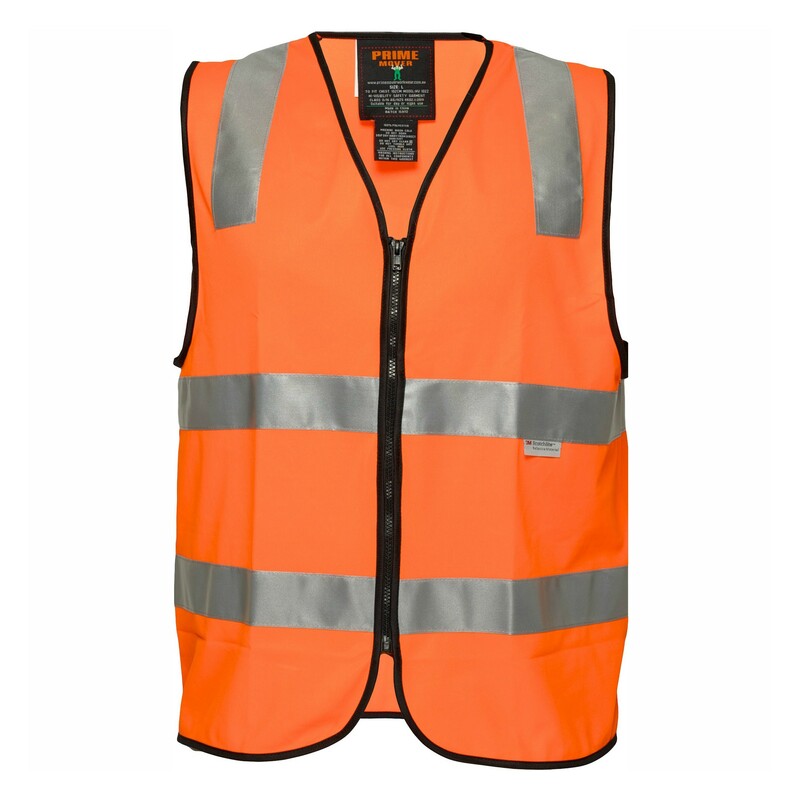 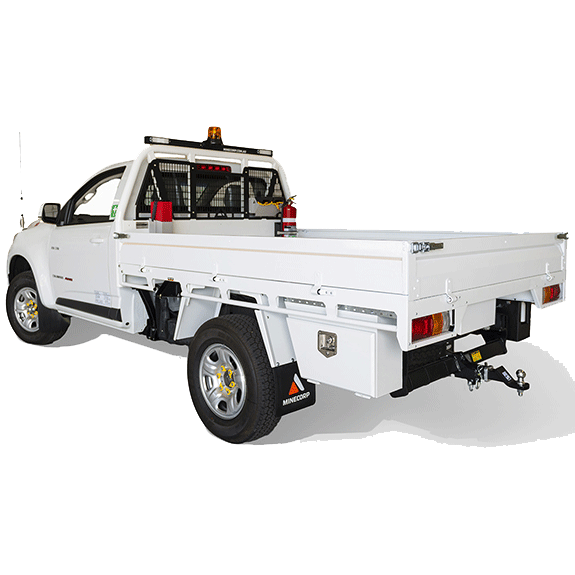 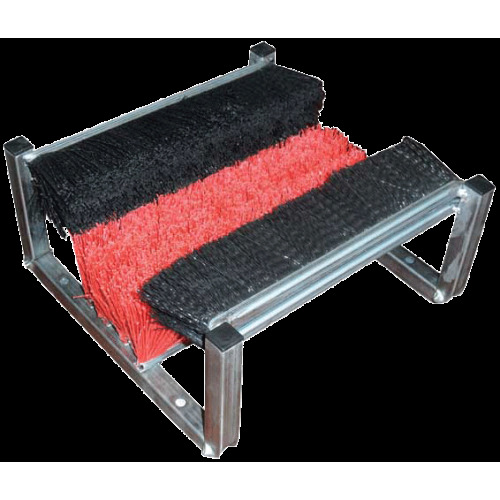 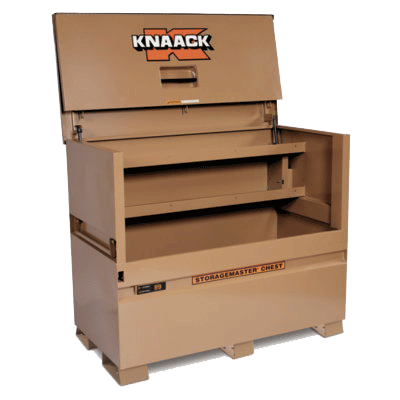 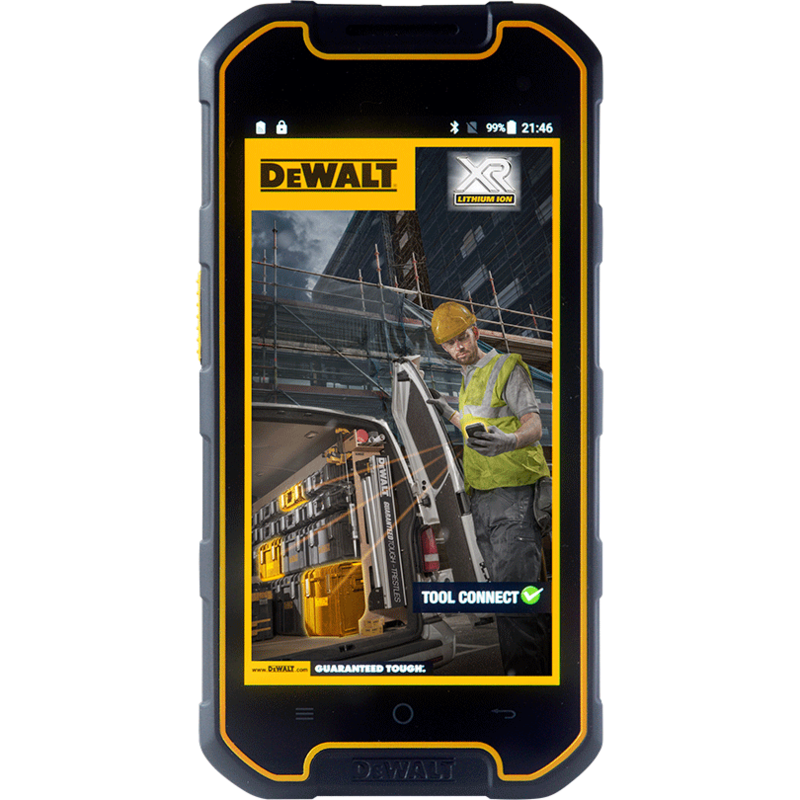 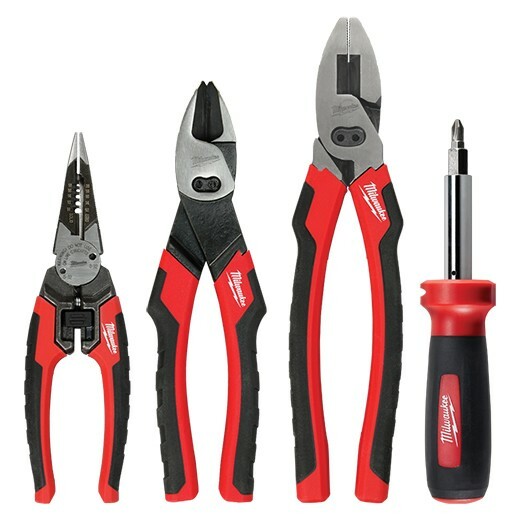 Our continual field testing and refinement means that Total Industrial can streamline your glove ranging to ensure a fit-for-purpose, safe and reliable range for your valued staff. 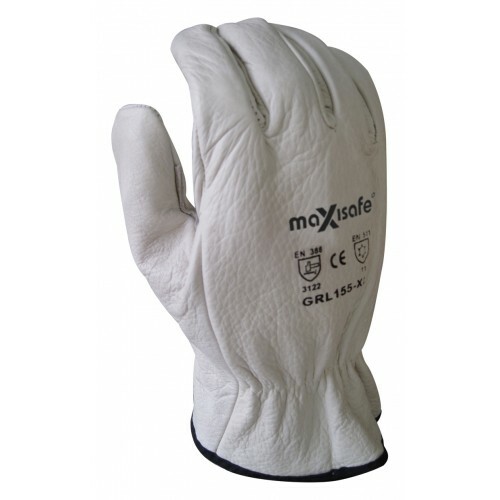 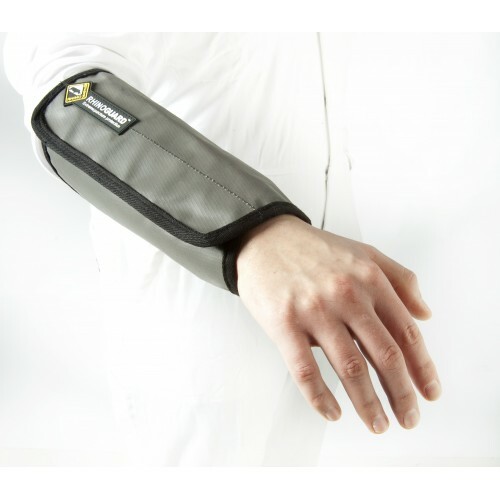 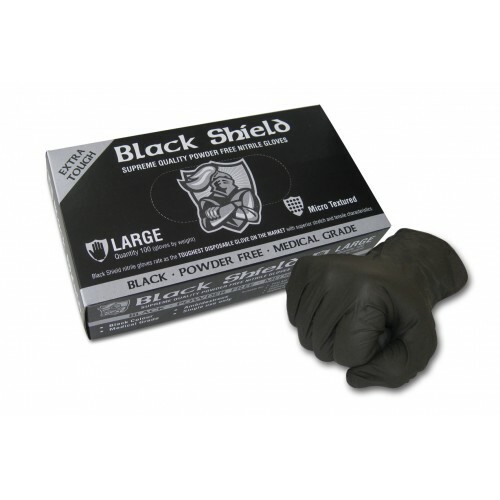 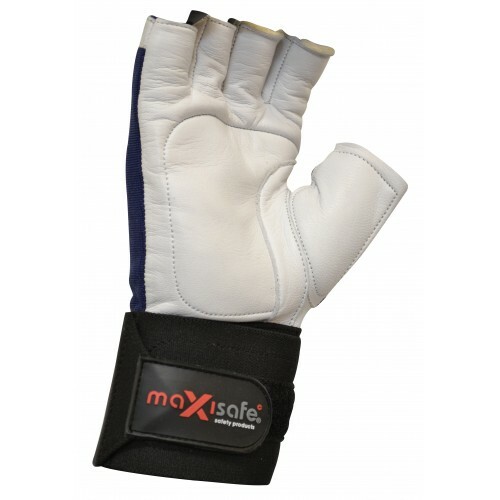 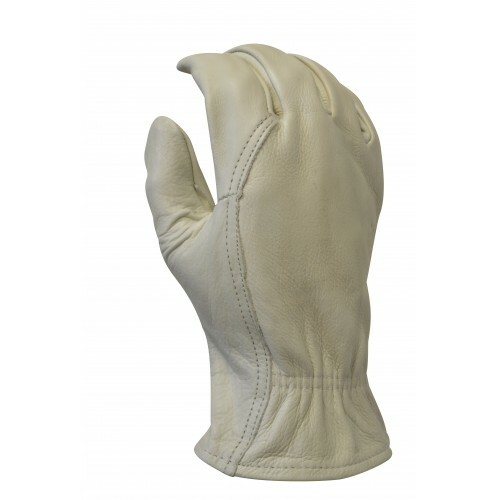 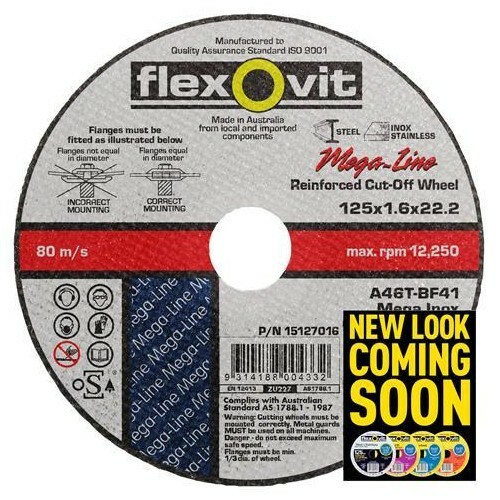 Hand Protection There are 272 products.